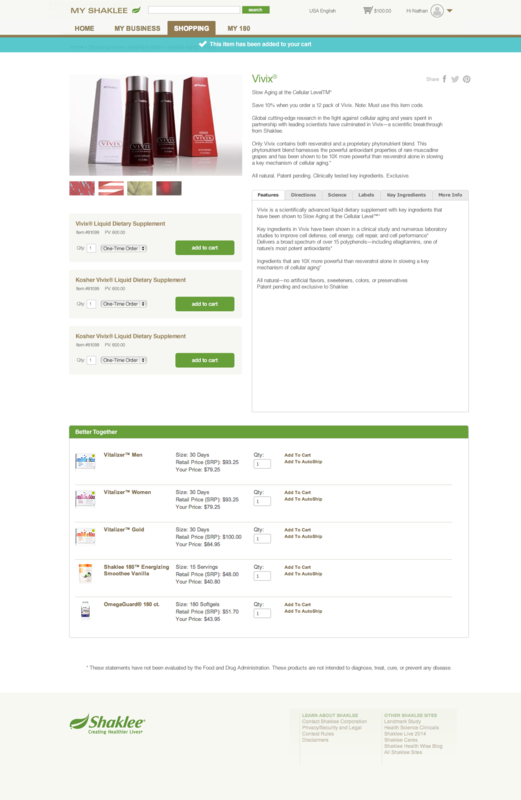 I have been creating, designing and evolving products for the last 10 years, both consumer facing and enterprise. 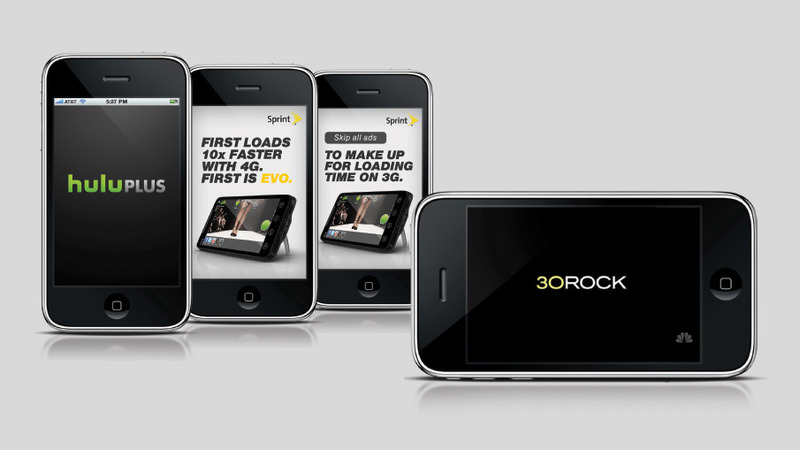 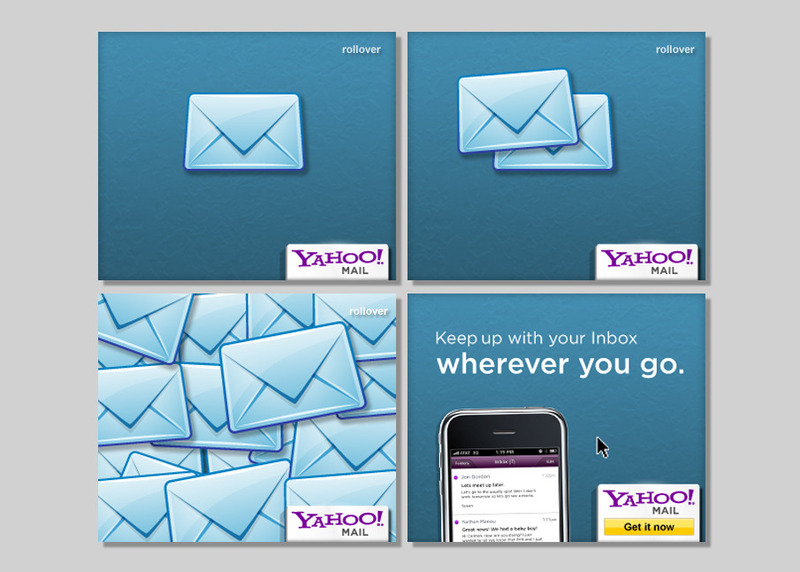 Originally an Advertising Art Director, User Experience has become my main passion over the years. With this, I’ve grown products to millions of monthly active users, with the help of user research, prototyping, and user testing; building and creating products from the ground up focusing on user experiences. 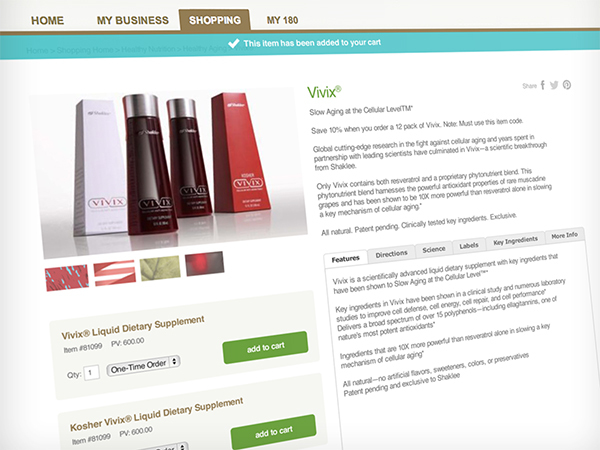 I believe it is important to understand the product development process to make the best products. 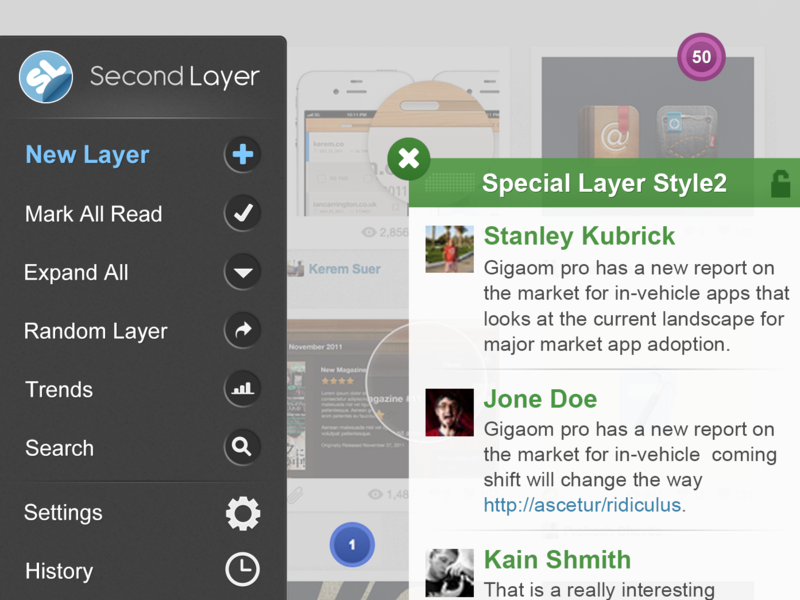 That is why I have an understanding of not only design, but all stages of product development. 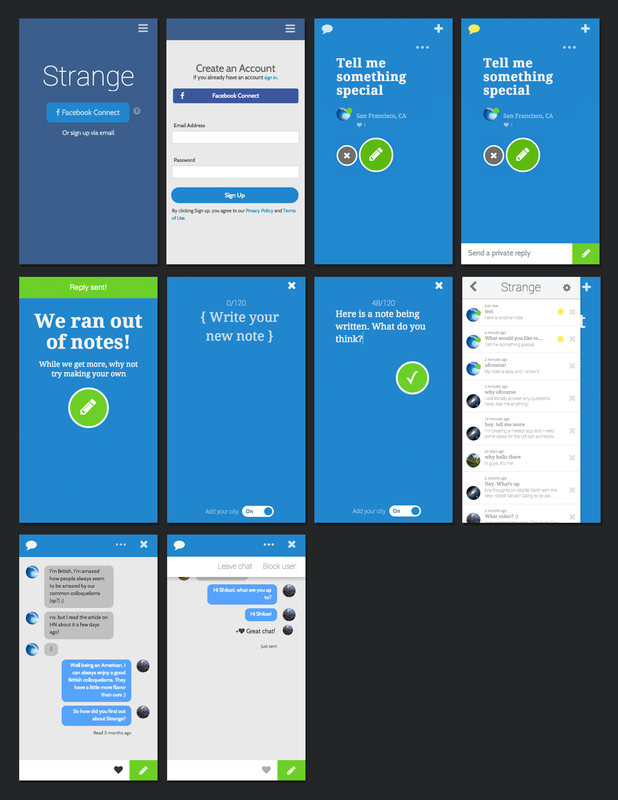 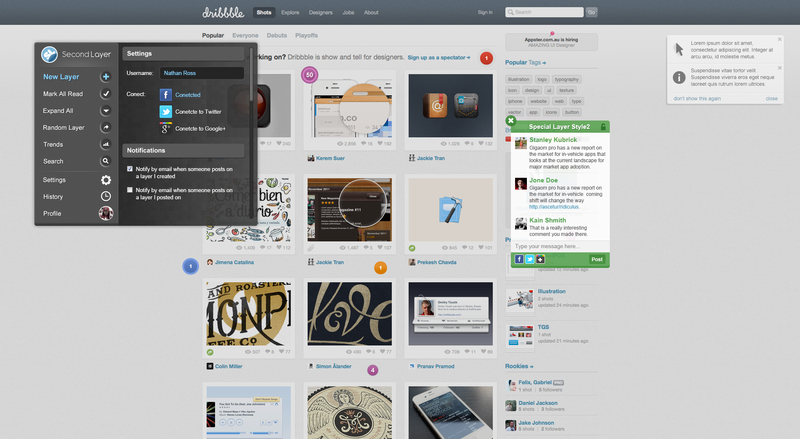 Nothing is more exciting to me than taking a small idea, and getting real users to use it, enjoy it, and share it. 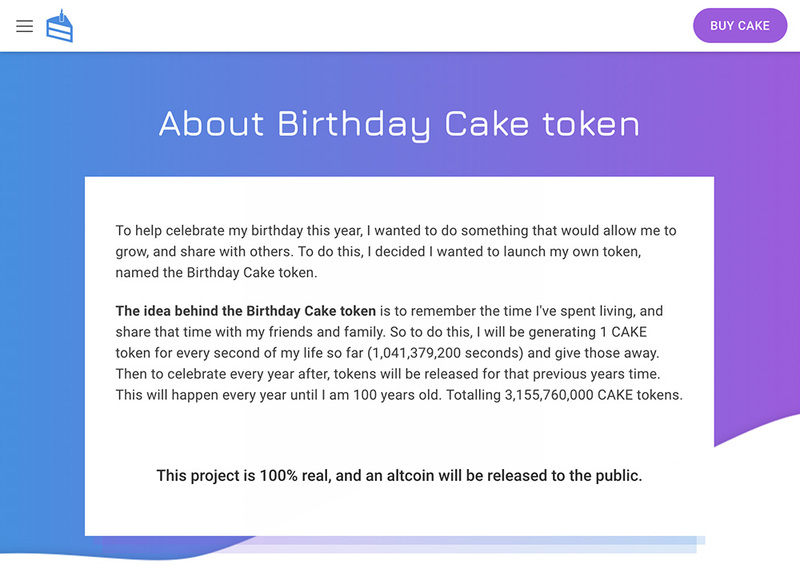 A fun side project I'm working on to create a ECR20 token, and then distribute. 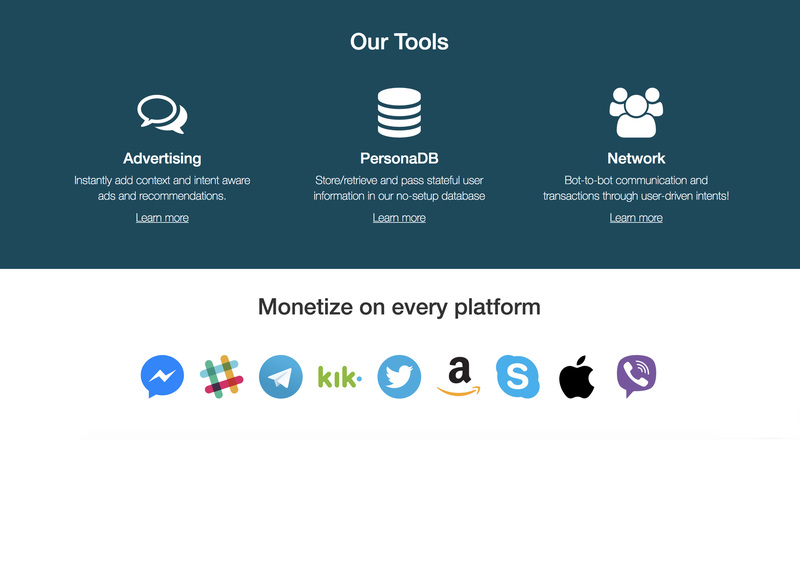 Chatbot monetization and discovery firm, focused on helping companies monetize their existing chatbots or begin using. 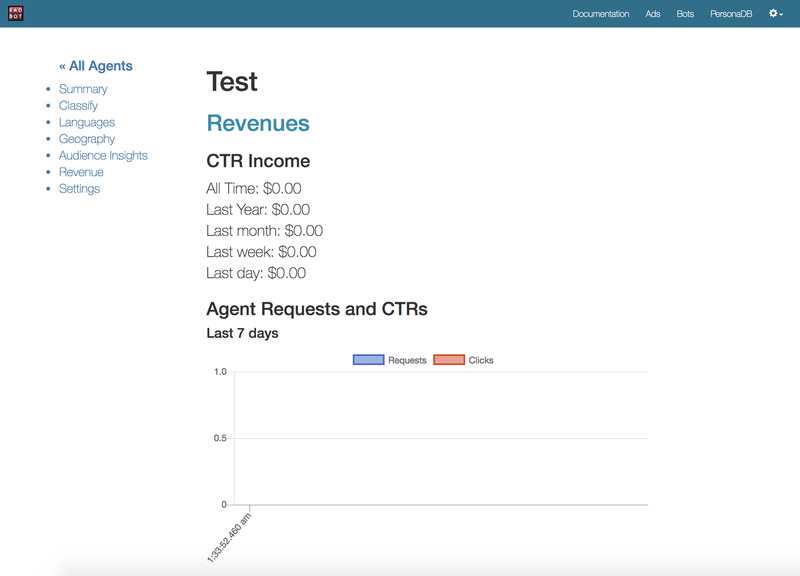 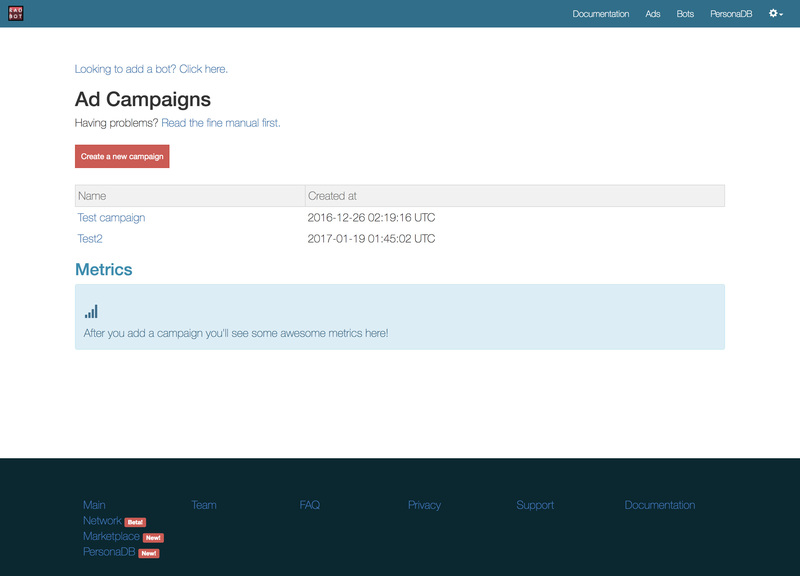 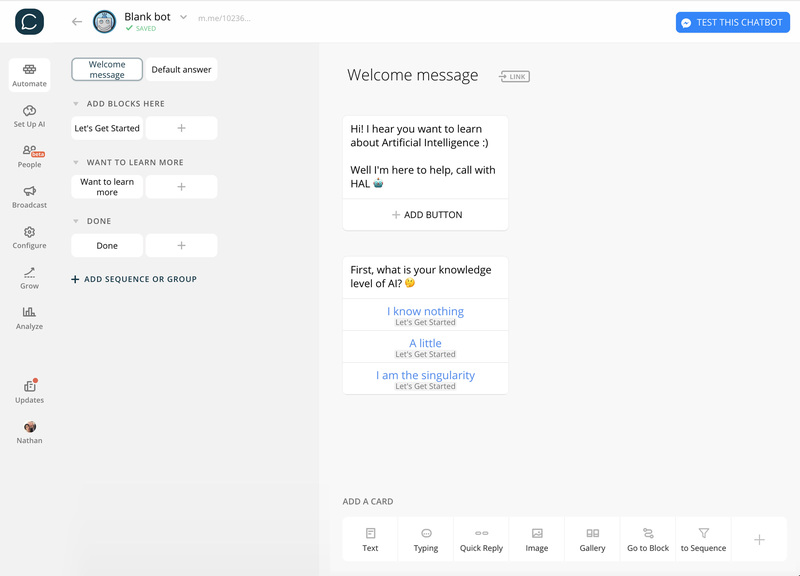 Included ad networks, partner networks, Alexa Skill bots, and Messenger bots. 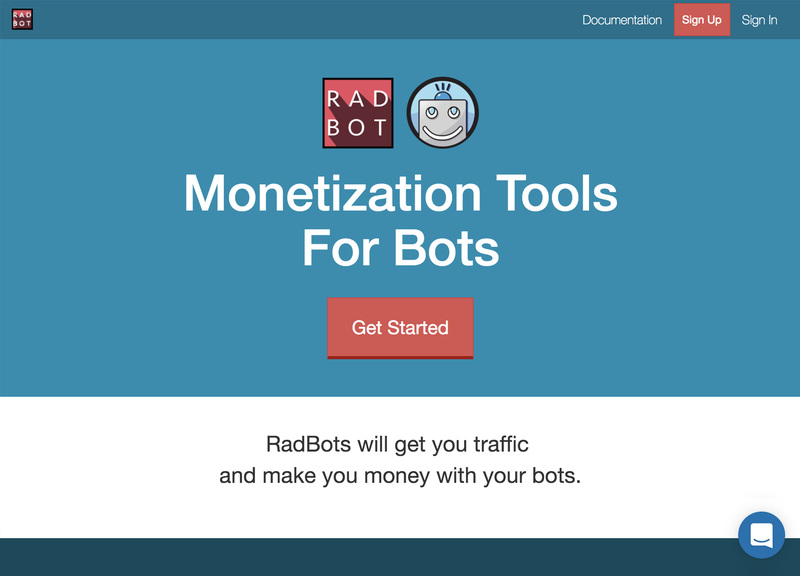 At RadBots, worked directly with chatbot owners, and firms looking for new marketing strategies. 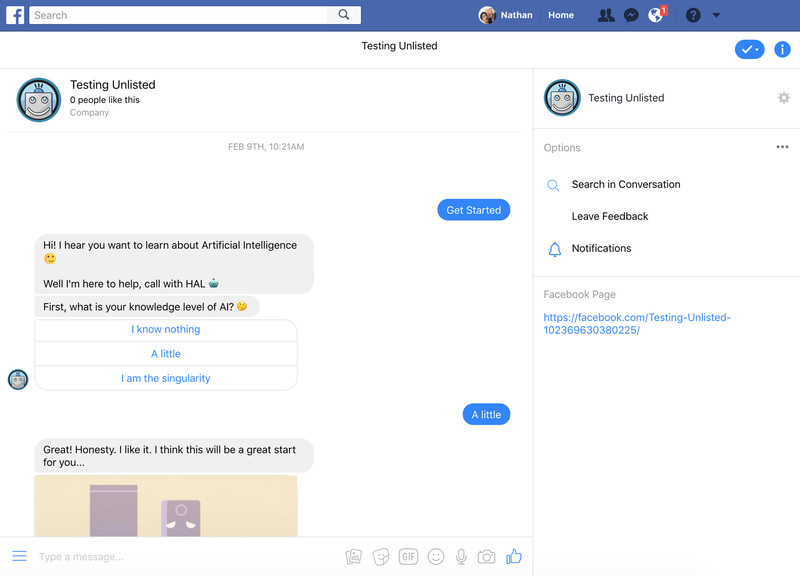 Included user research and testing with Messenger bots and Alexa skills, among other things. 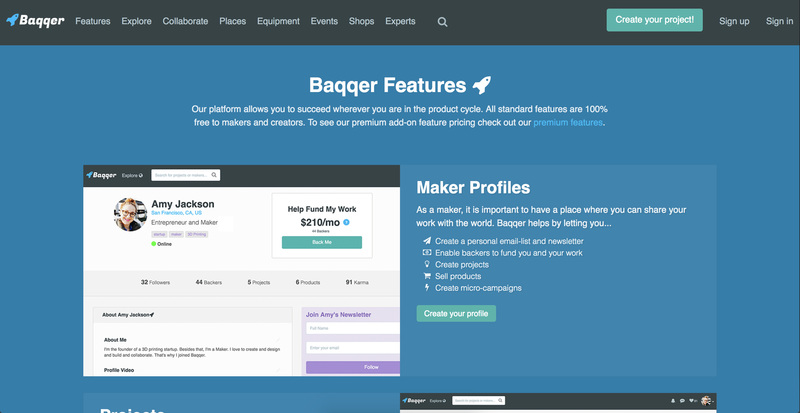 A platform focused on helping makers and creatives launch their products from the ideation to production stages. 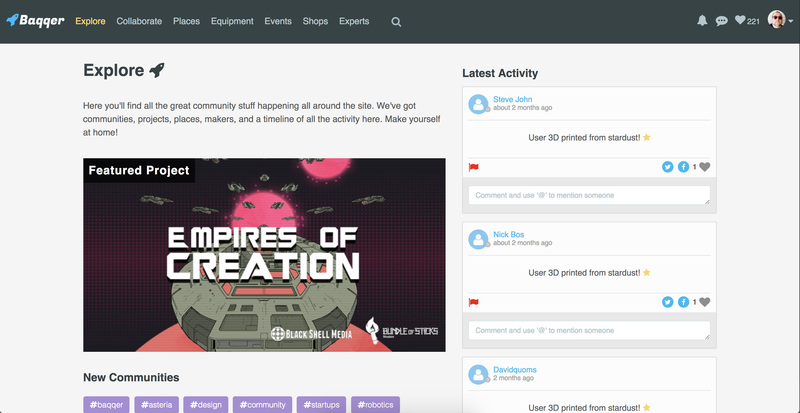 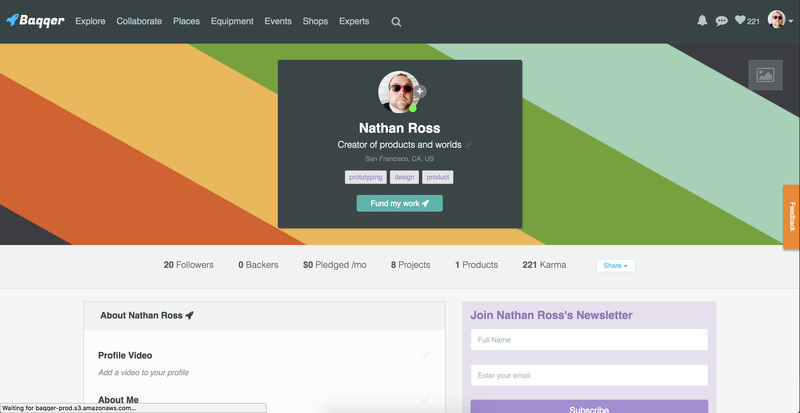 The main focus was filling the space between Kickstarter and Patreon for product growth. 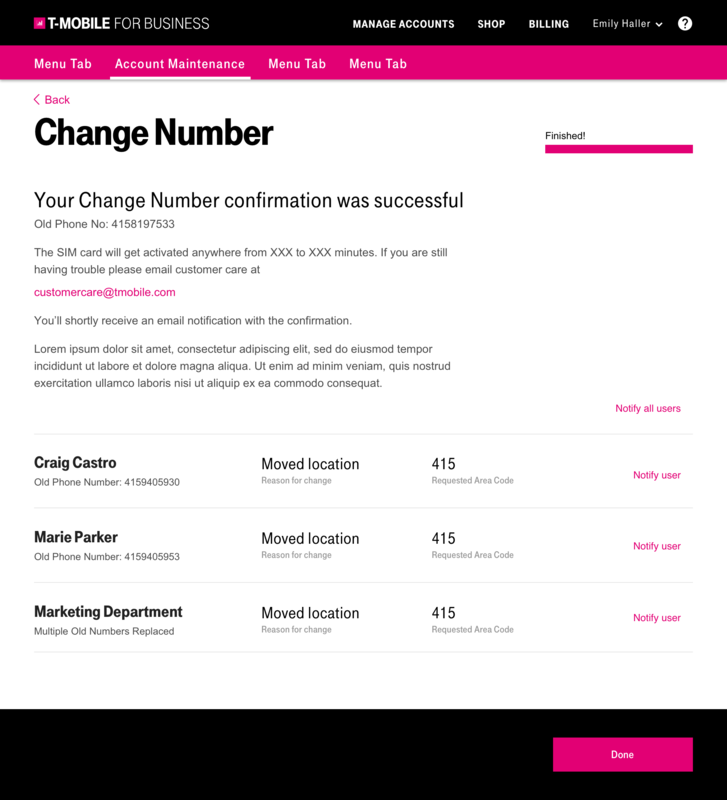 At Skava, I worked on redesigning the T-Mobile Business Portal, to allow small / enterprise size business to quickly and effectively manager their teams. 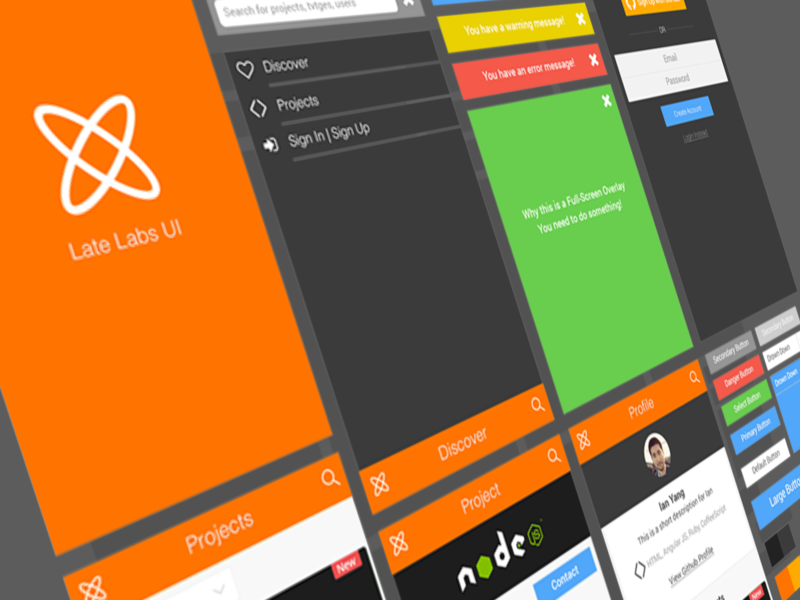 This project include ideation, design sprints, and fast prototyping. 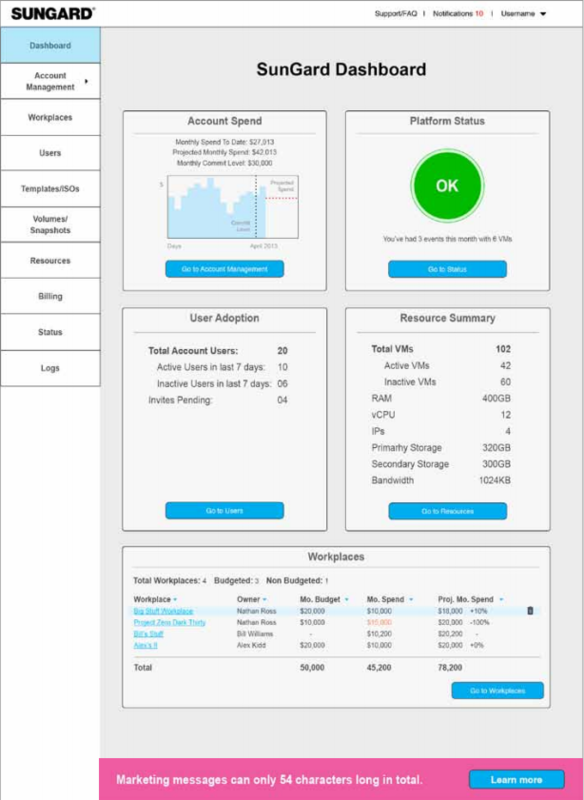 Pro Unlimited is a Vendor Management System (VMS) that helps organizations address the costs, risks, and quality issues associated with managing a contingent workforce, including payroll and HR management. 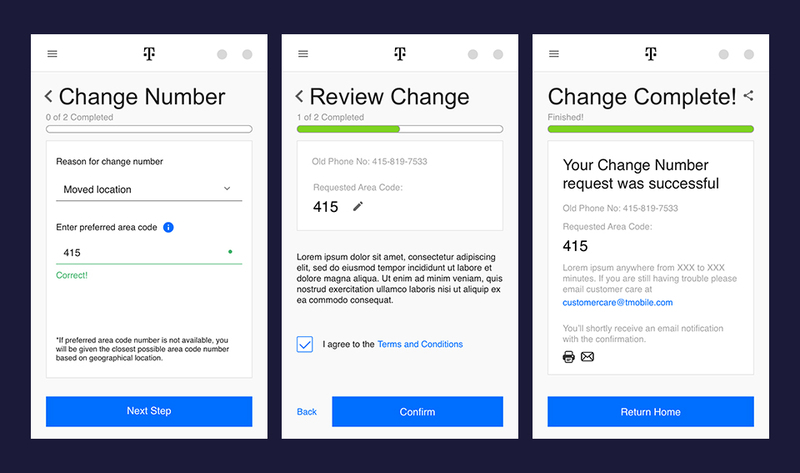 While at Pro Unlimited I worked on user research, user testing, and prototyping for their main HR application, Wand. 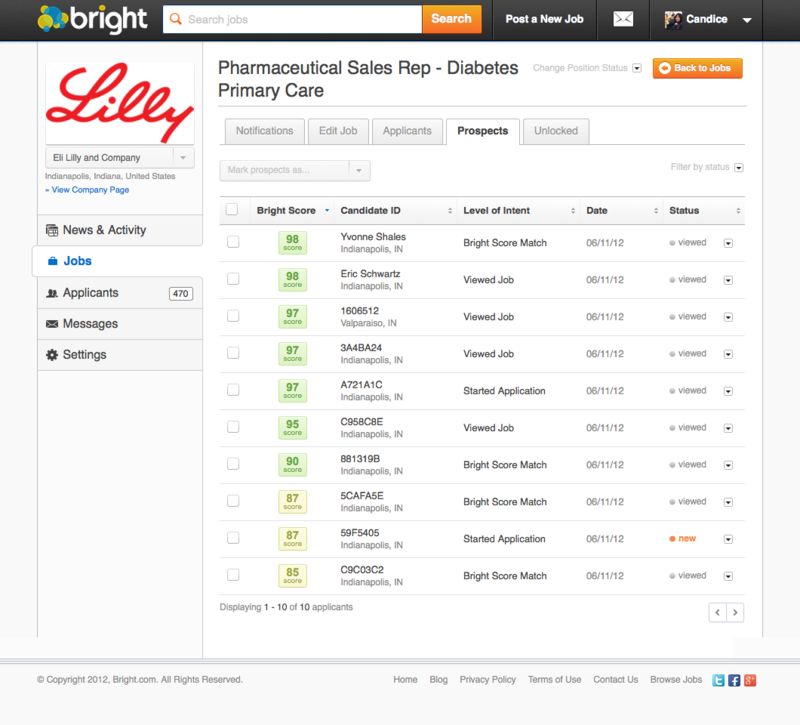 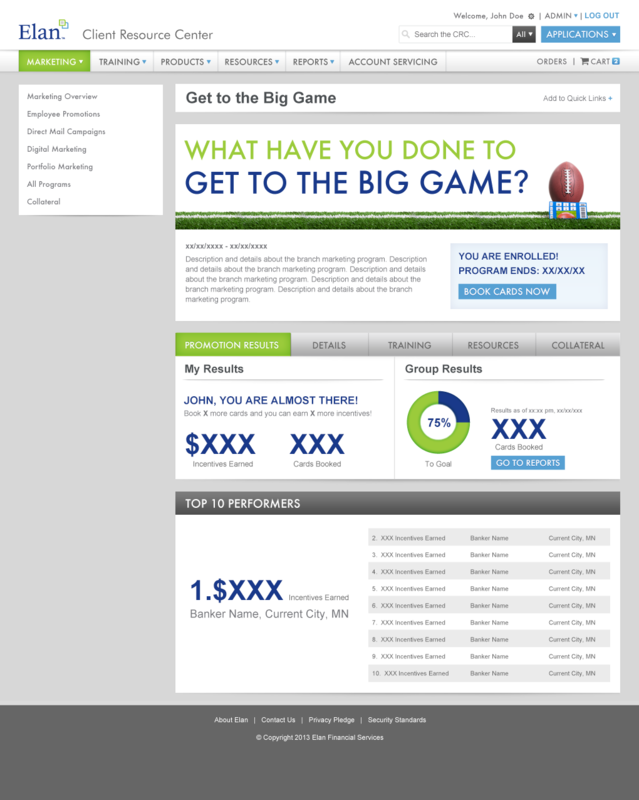 Customers involved in testing included Twitter, Facebook, Nike, and Genentech. 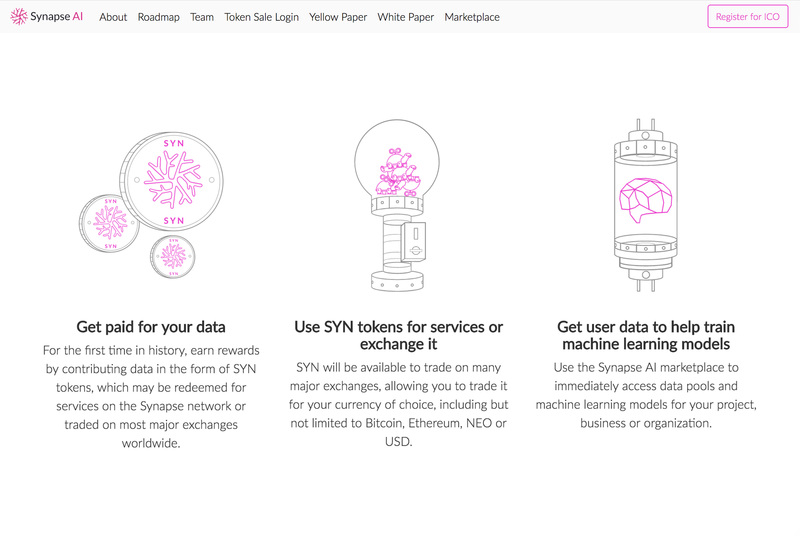 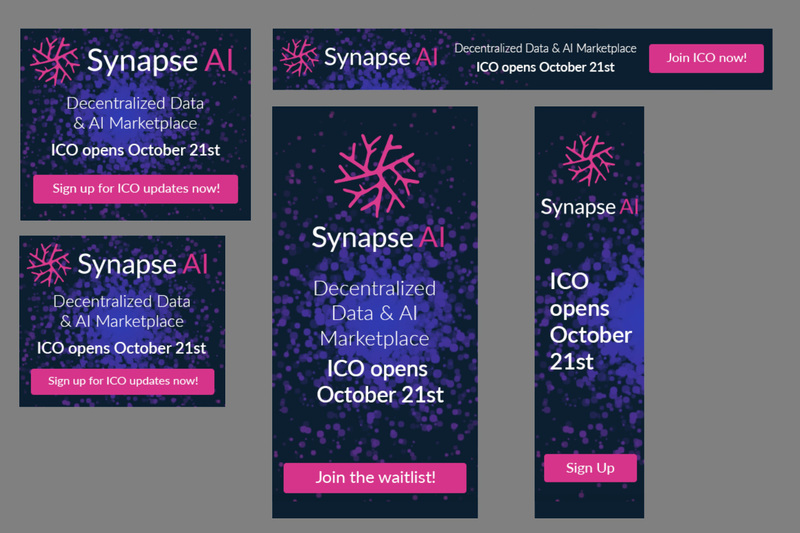 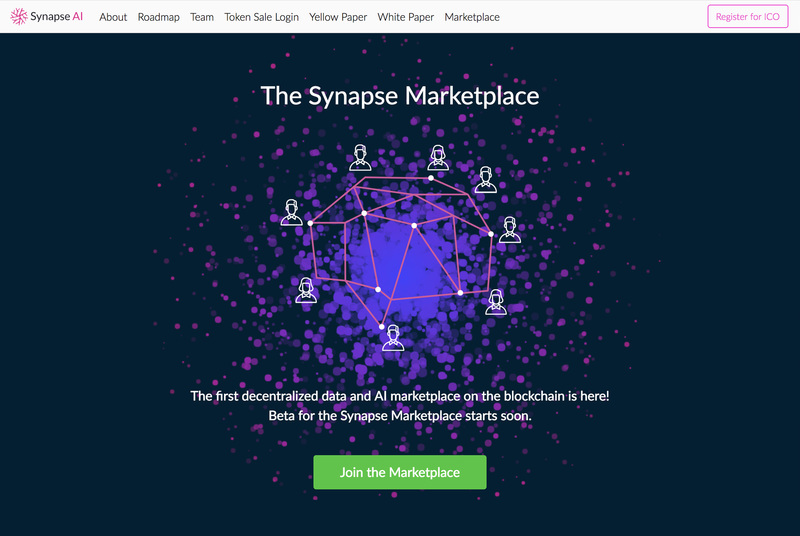 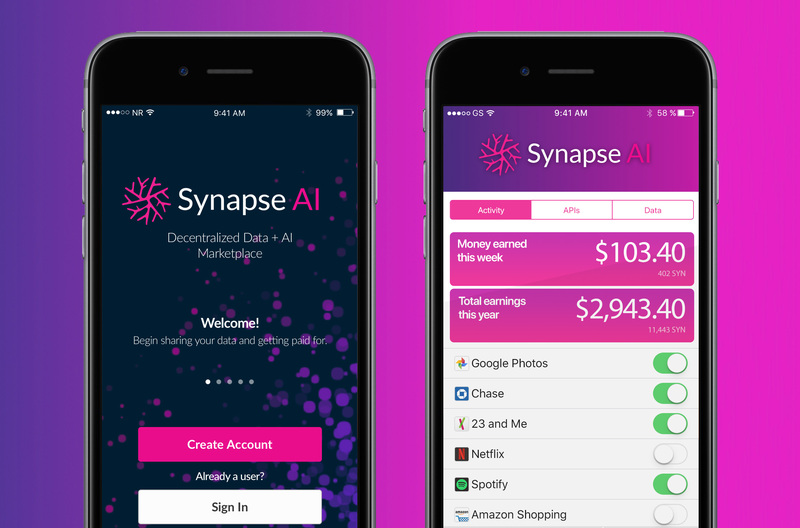 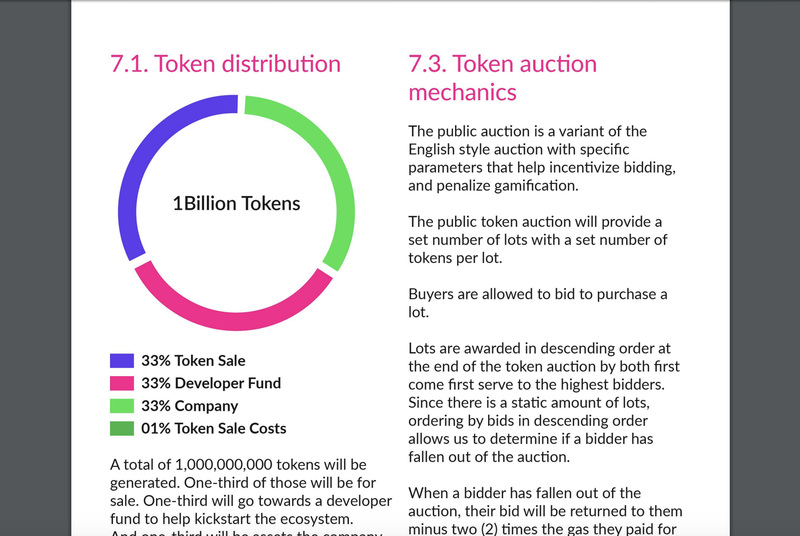 A blockchain company focused on decentralized AI. 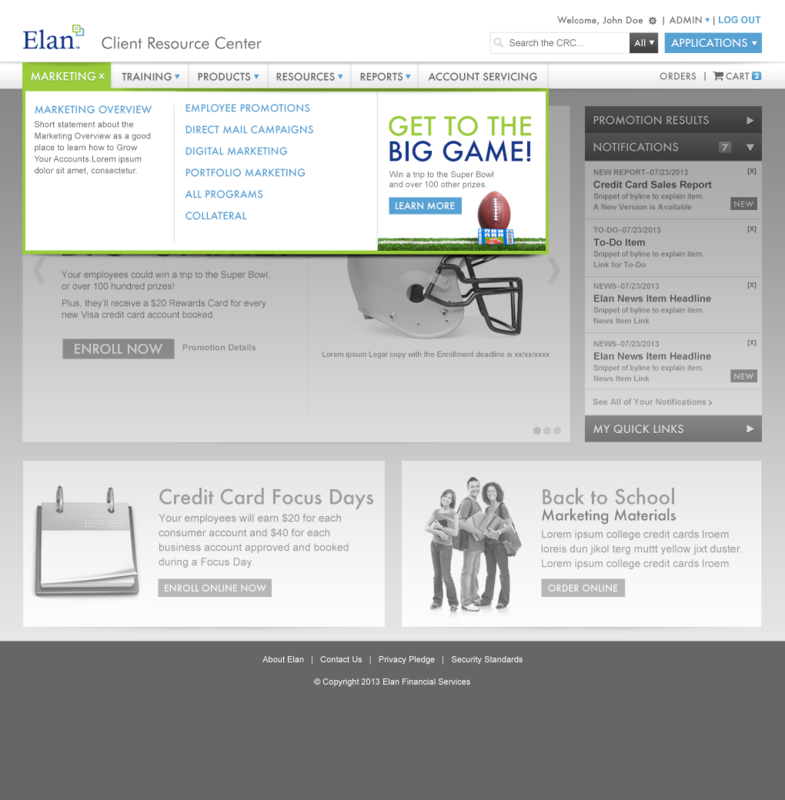 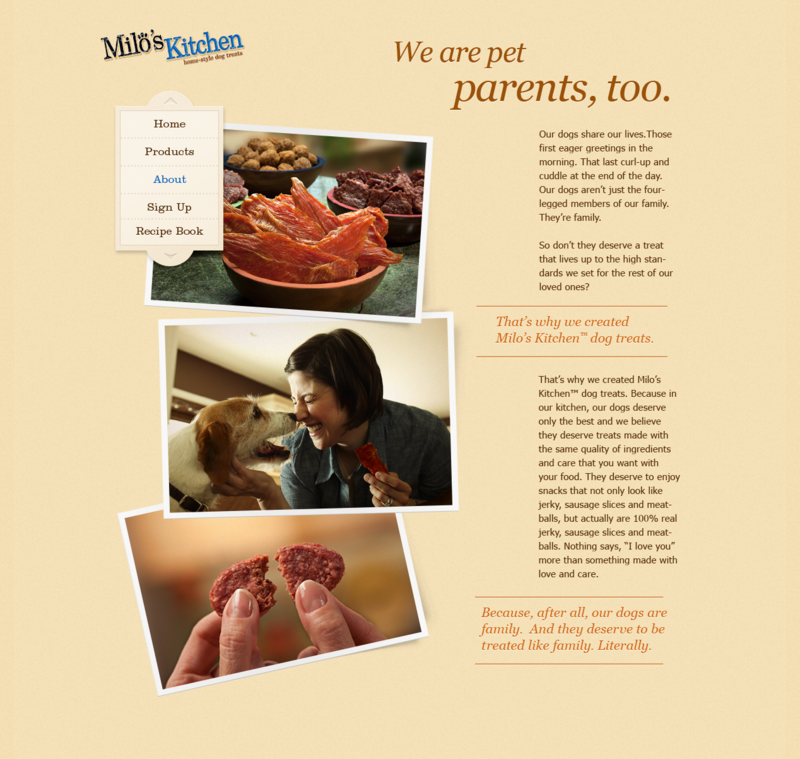 As co-founder, I helped lead all branding, product design, marketing, and user outreach. 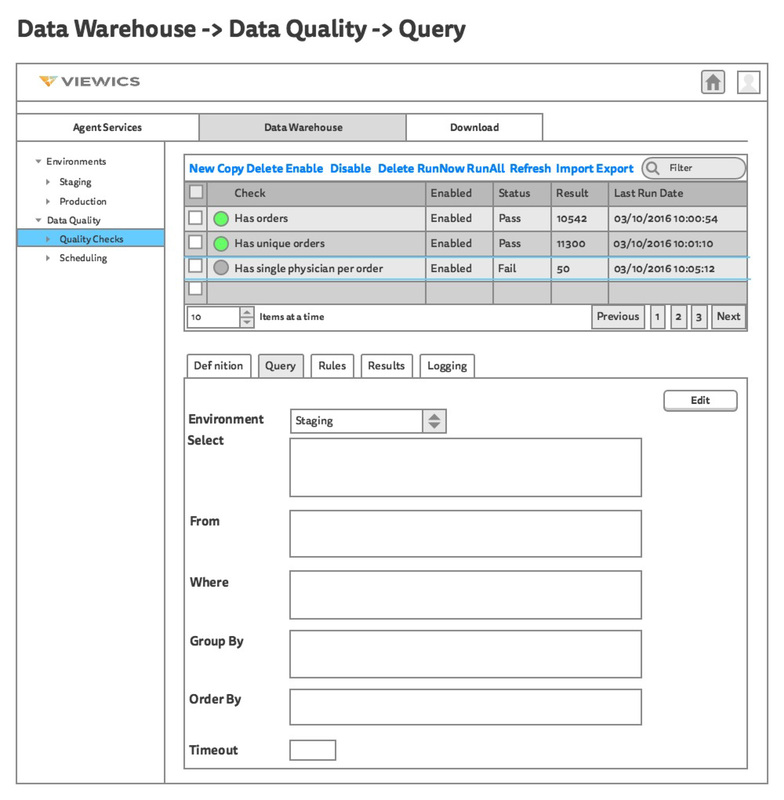 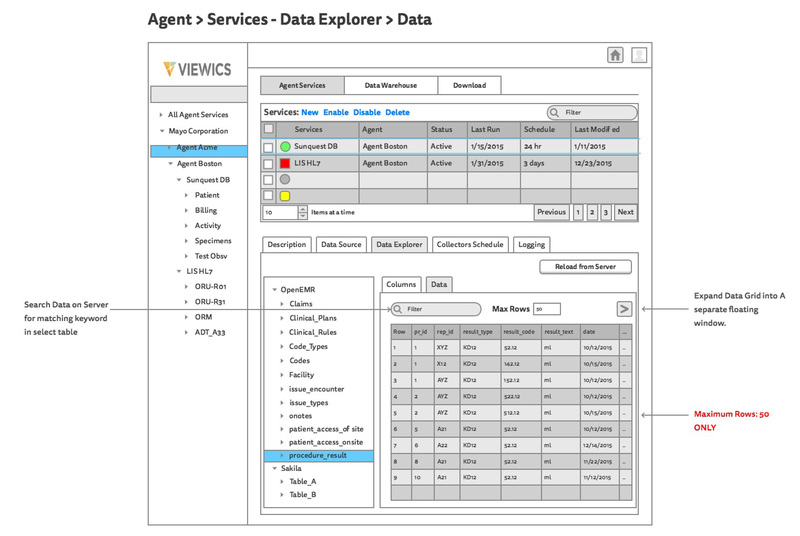 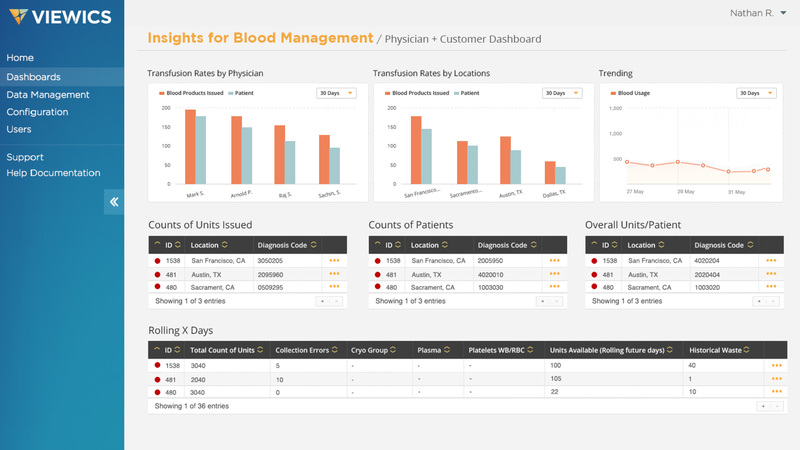 Viewics provides business intelligence and analytics solutions which enable healthcare organizations to drive enhanced operational, clinical and financial outcomes. 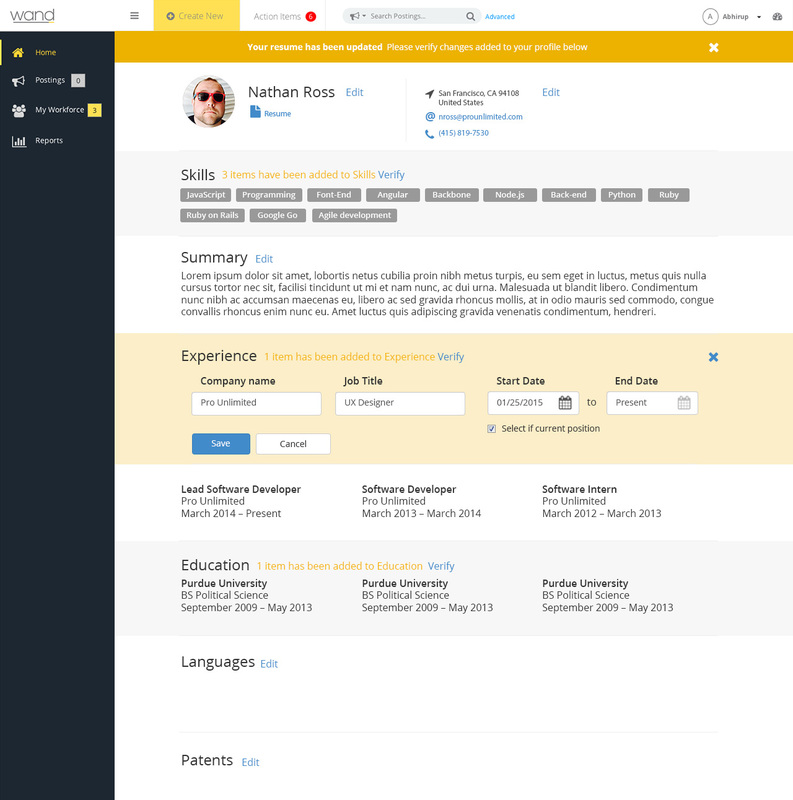 At Viewics, I worked as Head of UX. 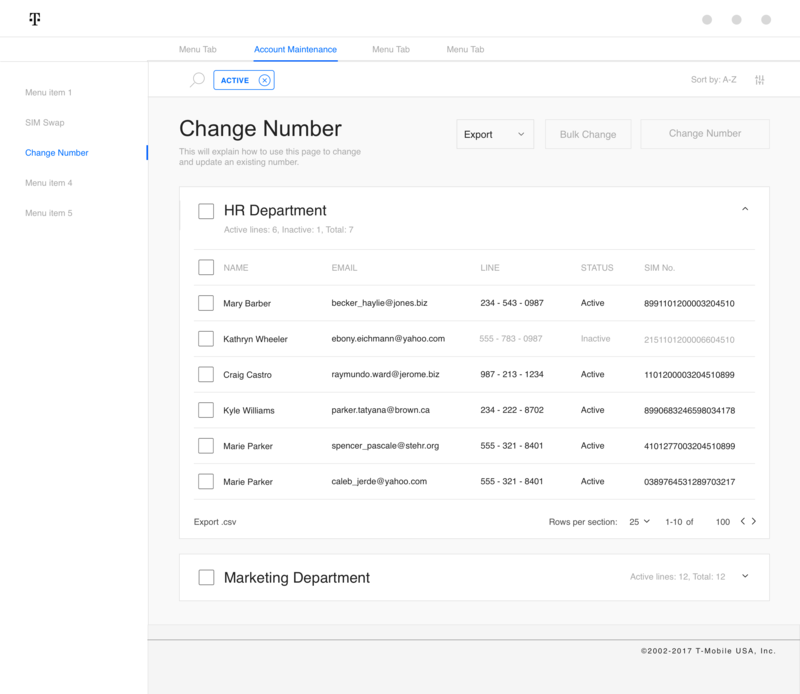 This included creating initial user-flows for all products being created, and working through production with the development team. 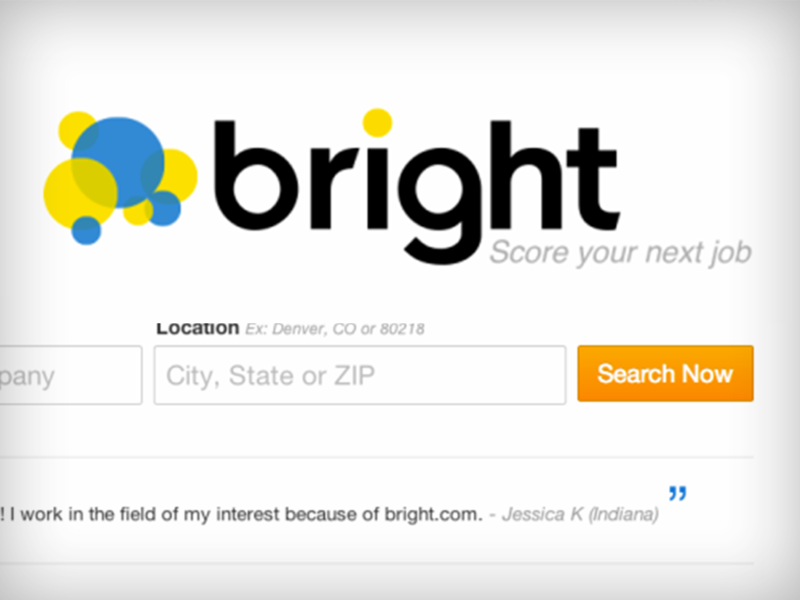 First full-time product designer hired at Bright.com. 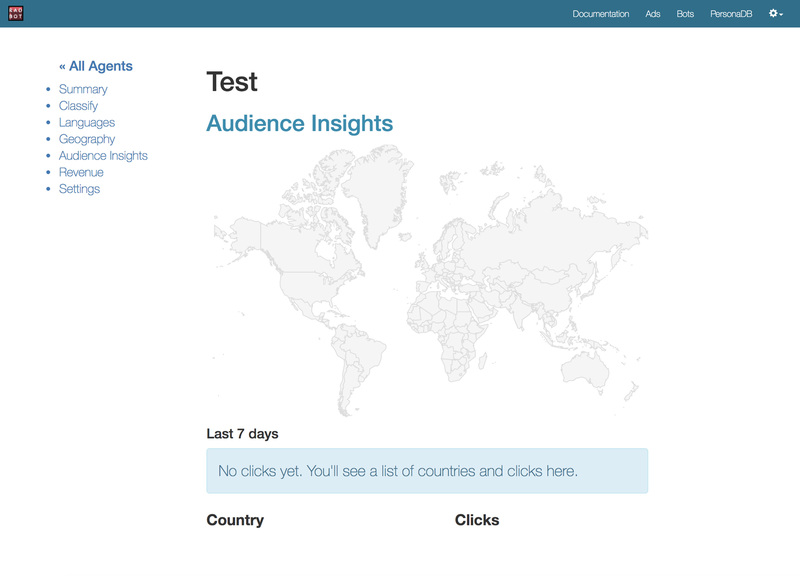 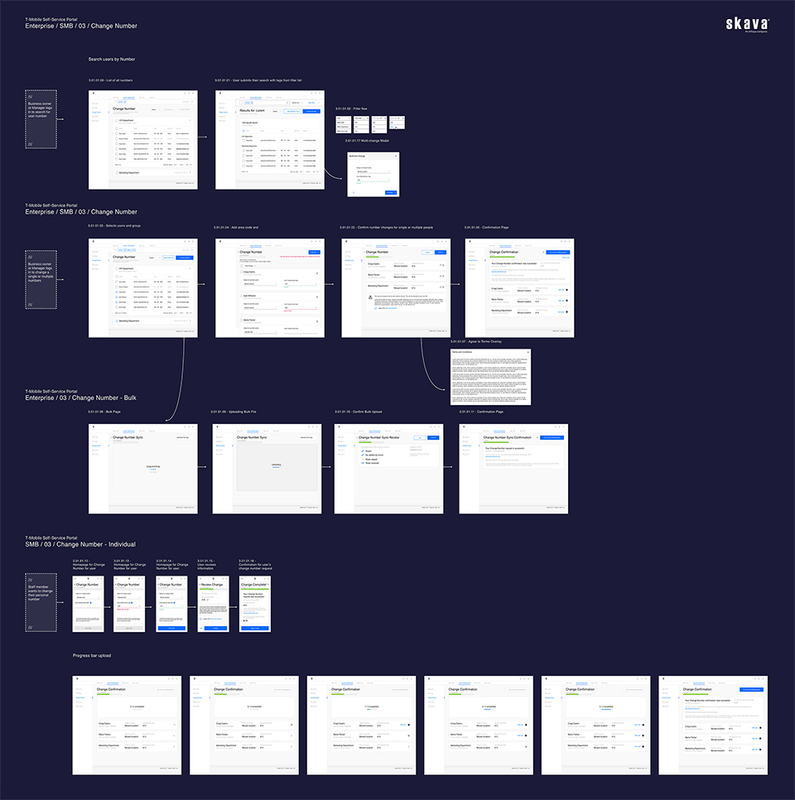 While I was at Bright I worked on a full-site redesign from the initial MVP, along with A/B testing multiple user flow designs to help the site grow to over 2 million users. 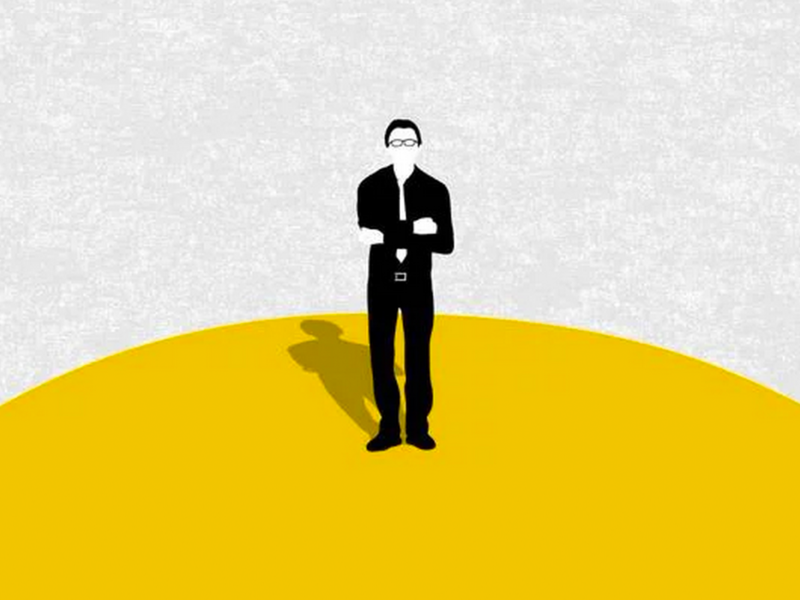 A video created to help promote a promotion for Commonwealth Bank. 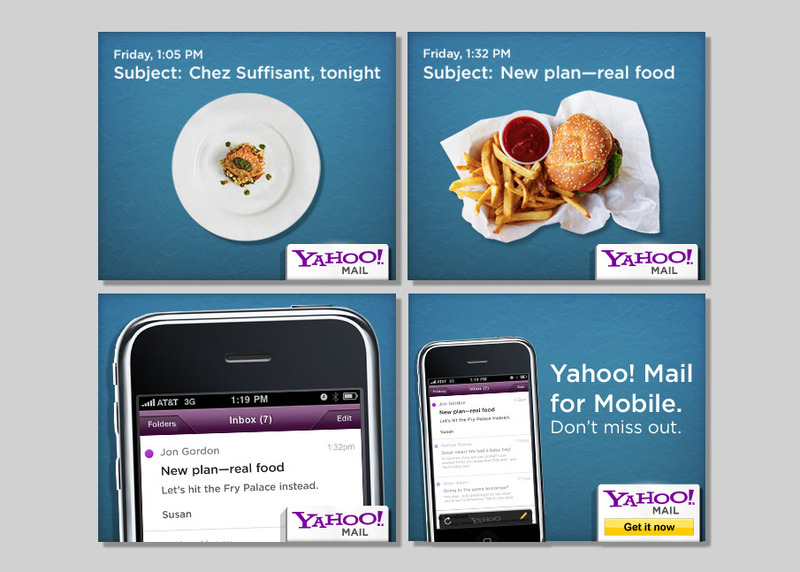 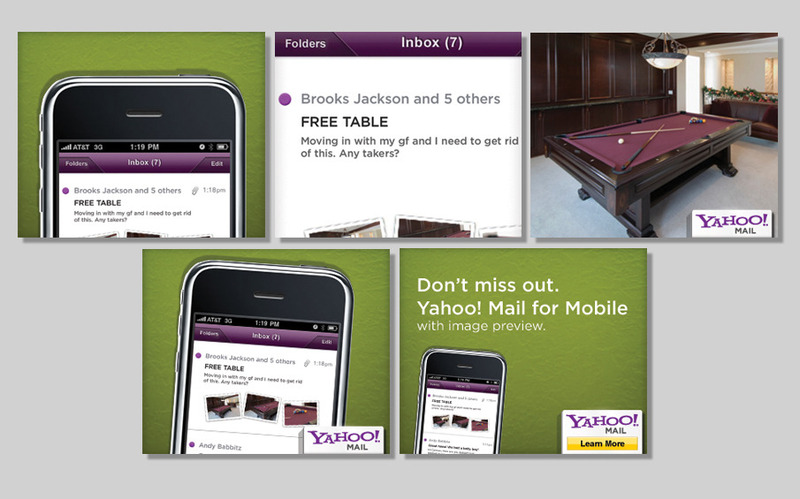 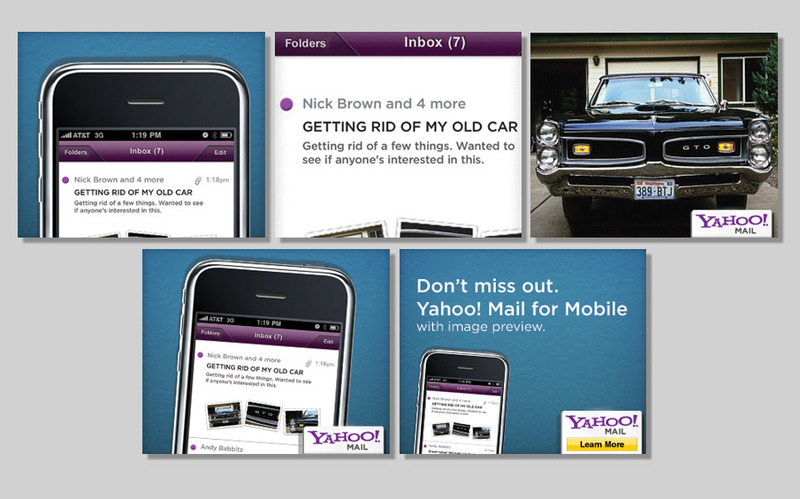 For the rebrand of Yahoo!, I worked on organizing the interactive and web version of the Yahoo! 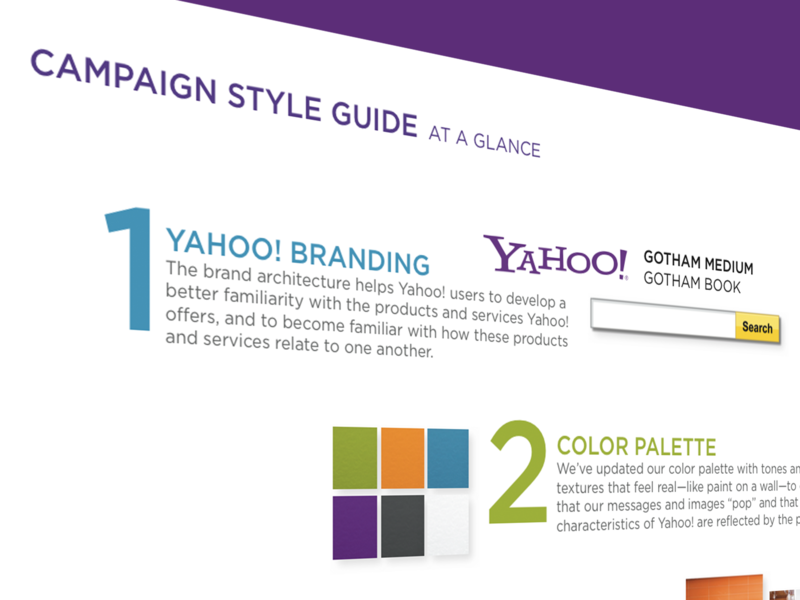 Brand Style Guide that would be used for all marketing campaigns moving forward. 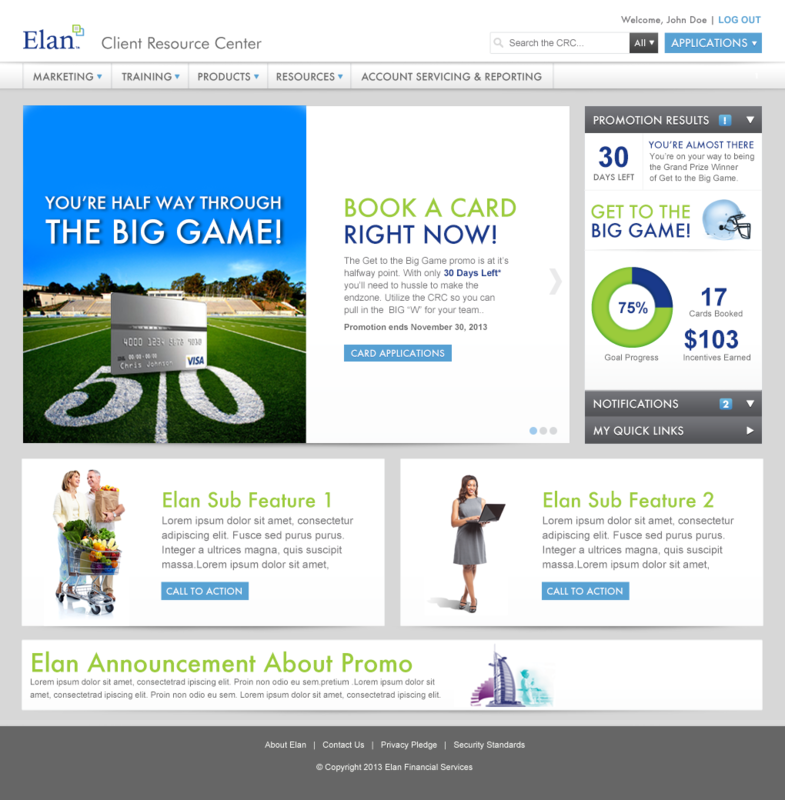 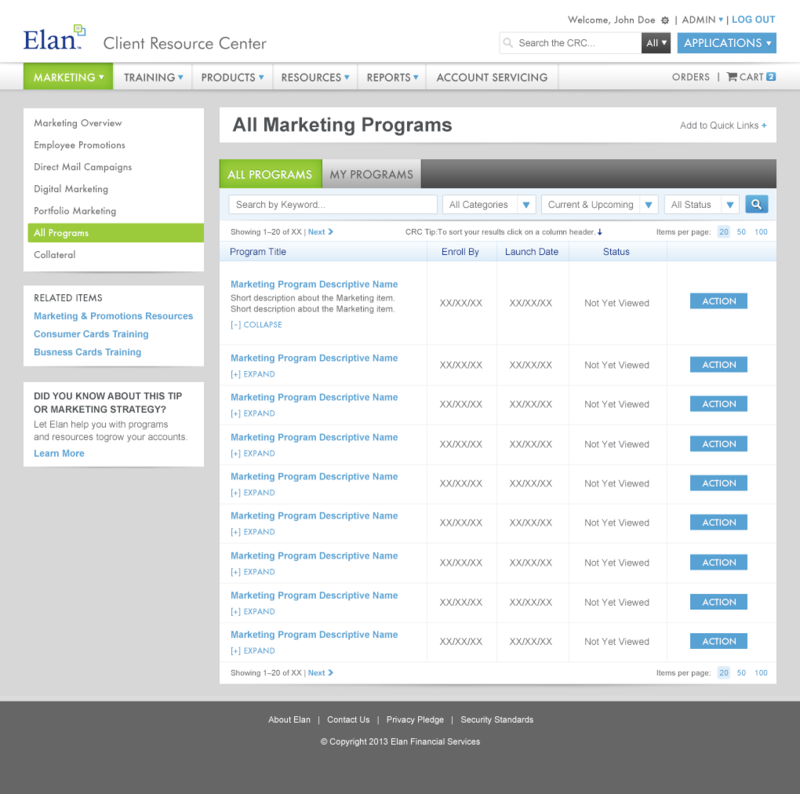 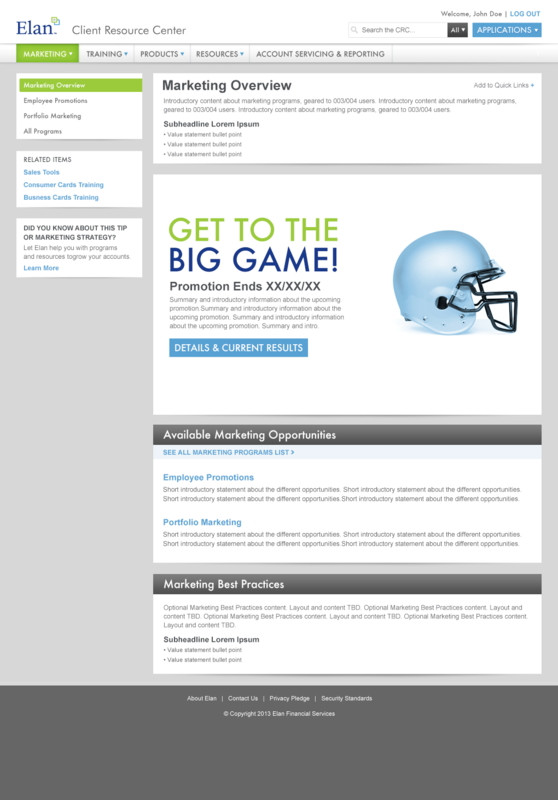 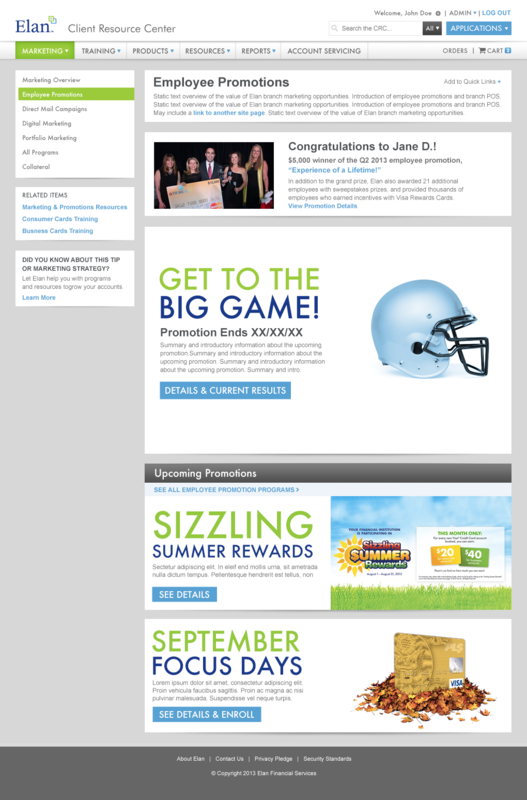 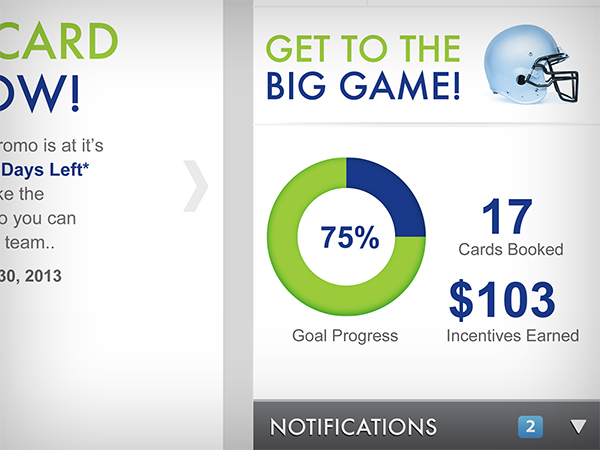 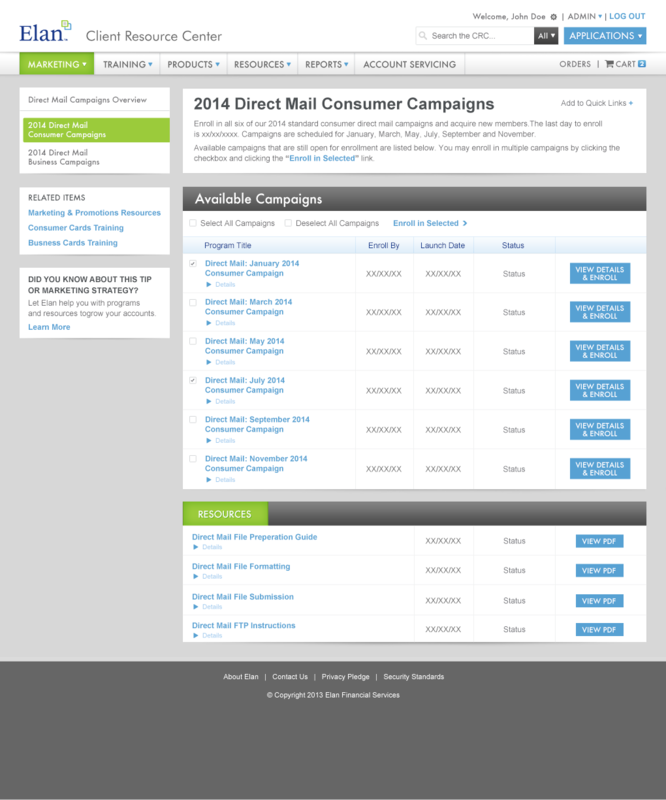 This included video, ad, and marketing landing page content. 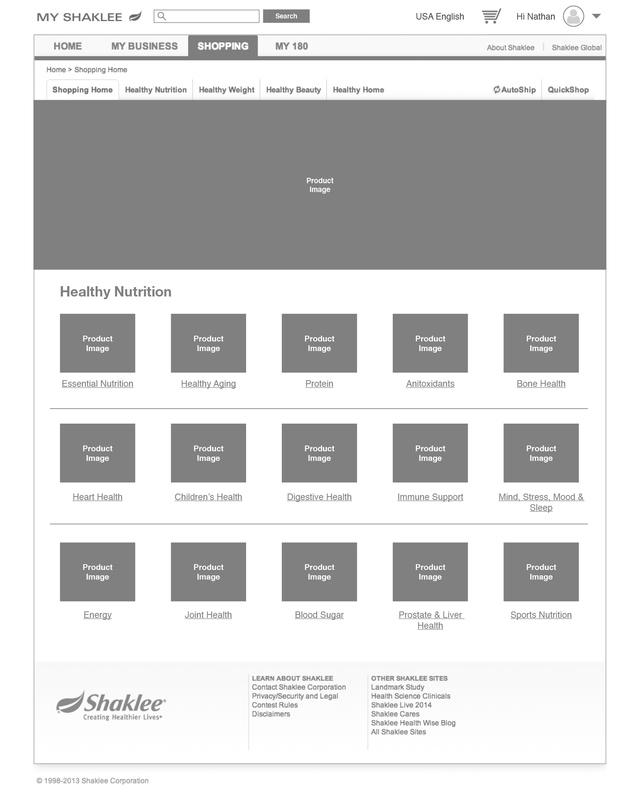 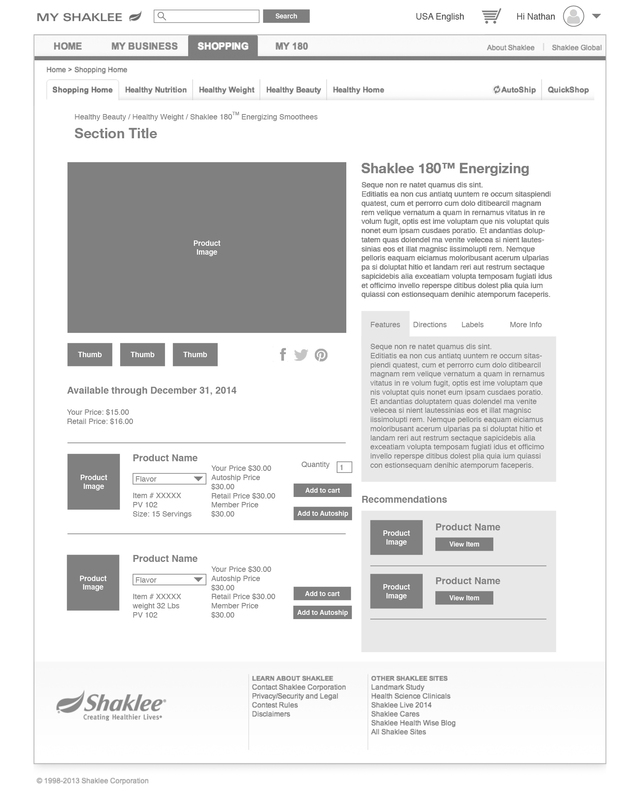 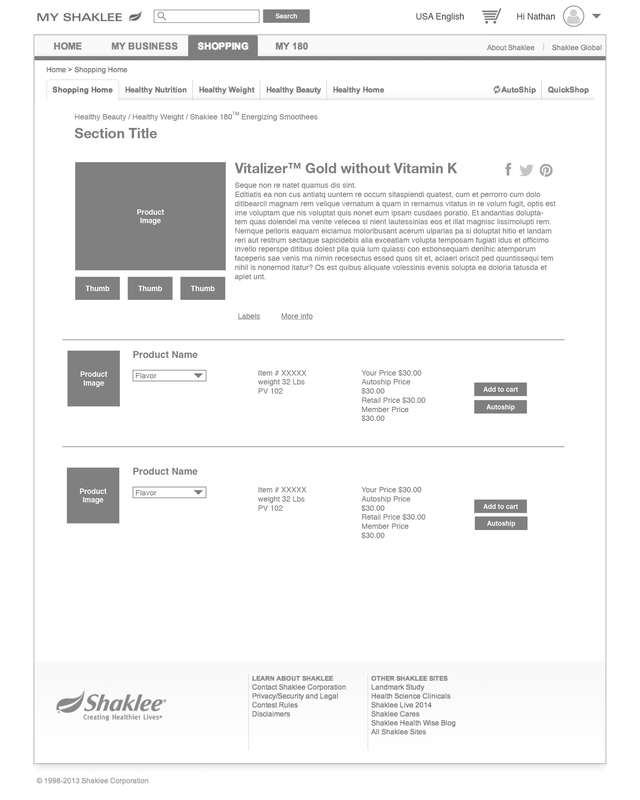 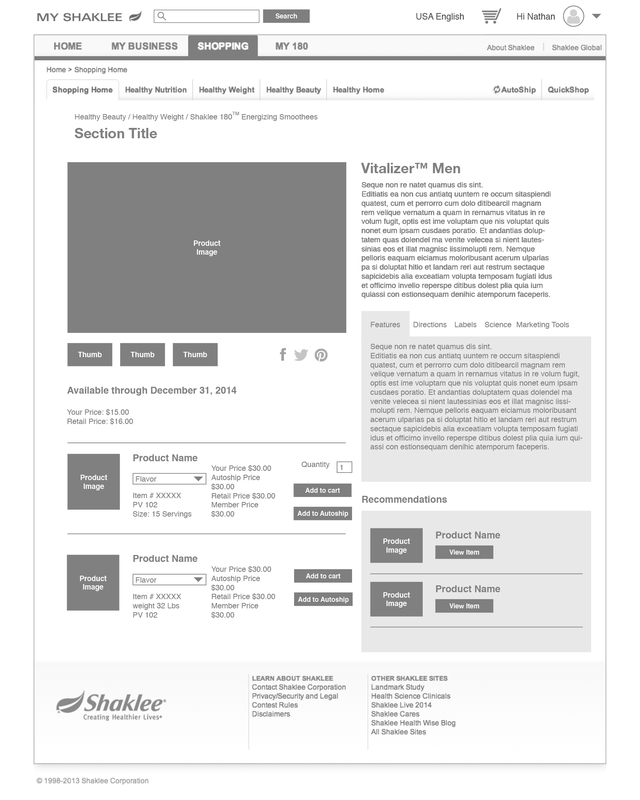 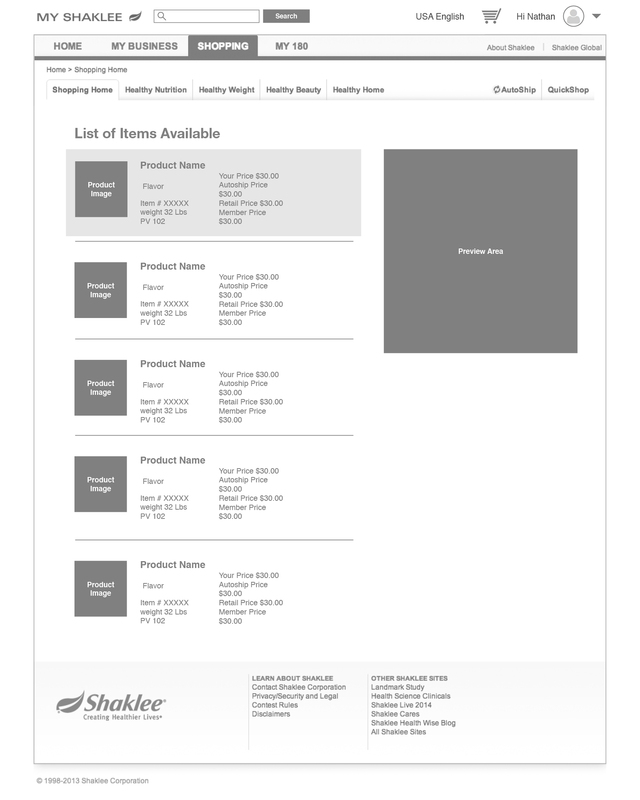 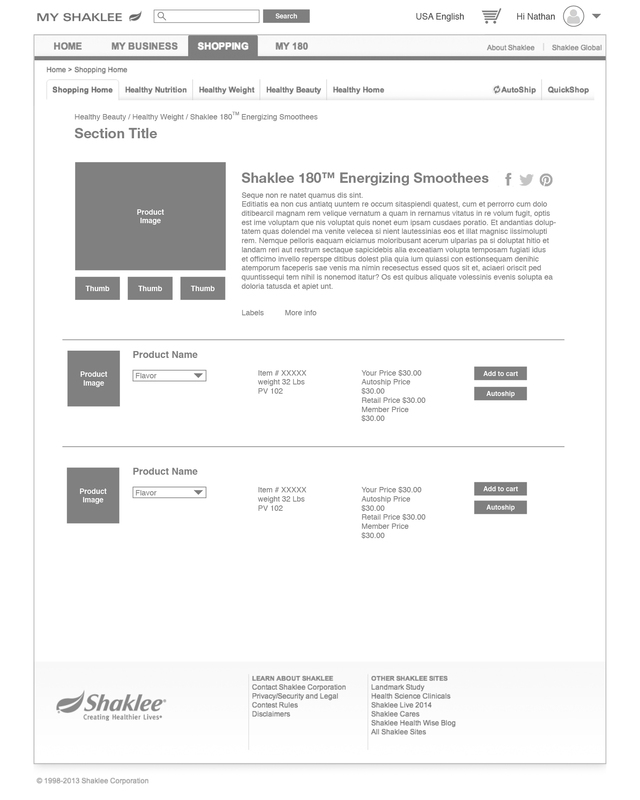 Senior UX Designer at Shaklee. 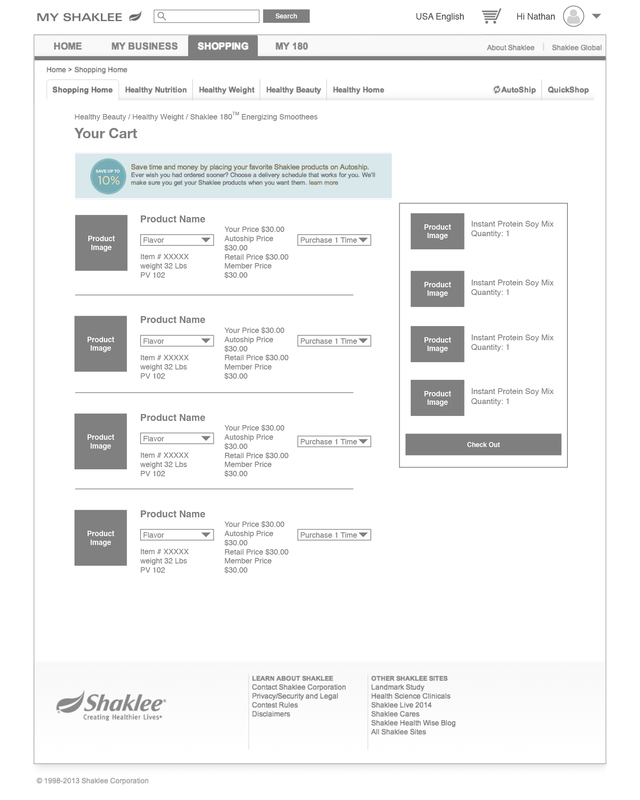 During my time there I took their current online shopping experience and simplified it to deal with multiple item categories / user types. 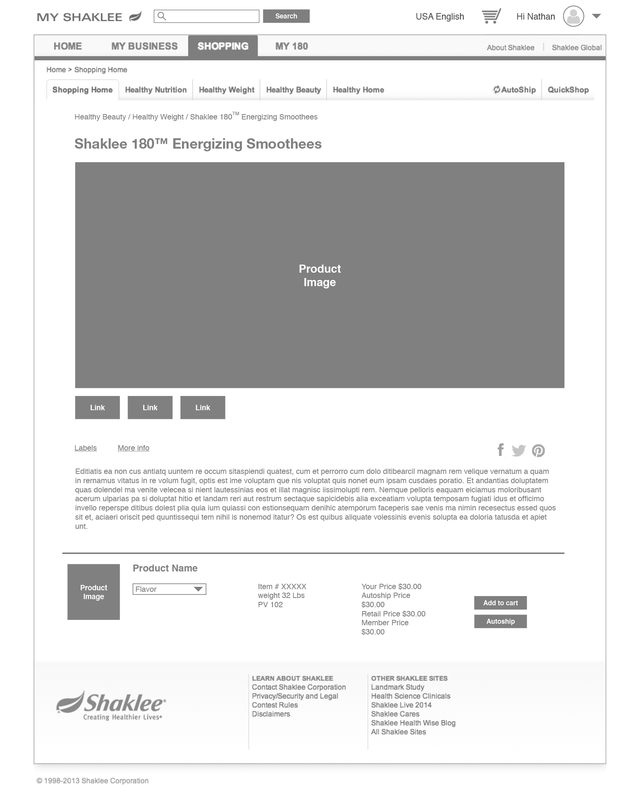 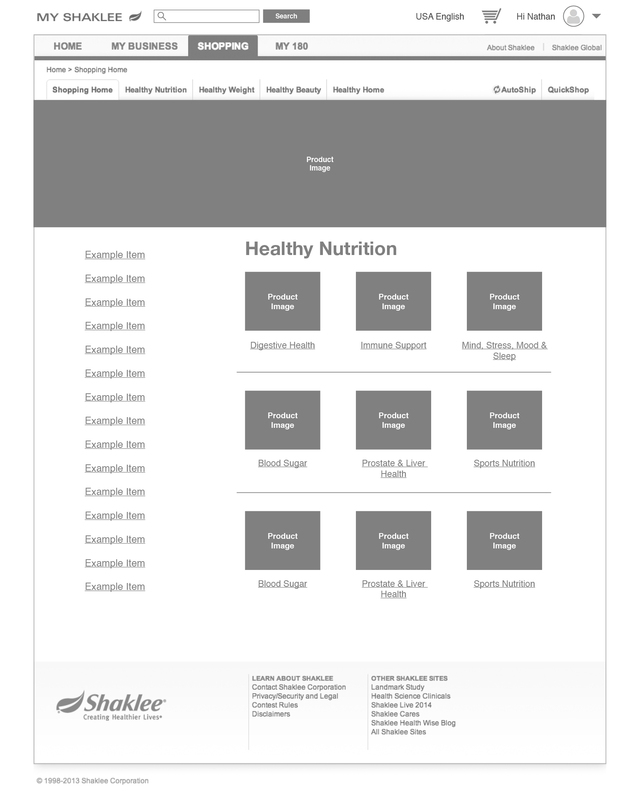 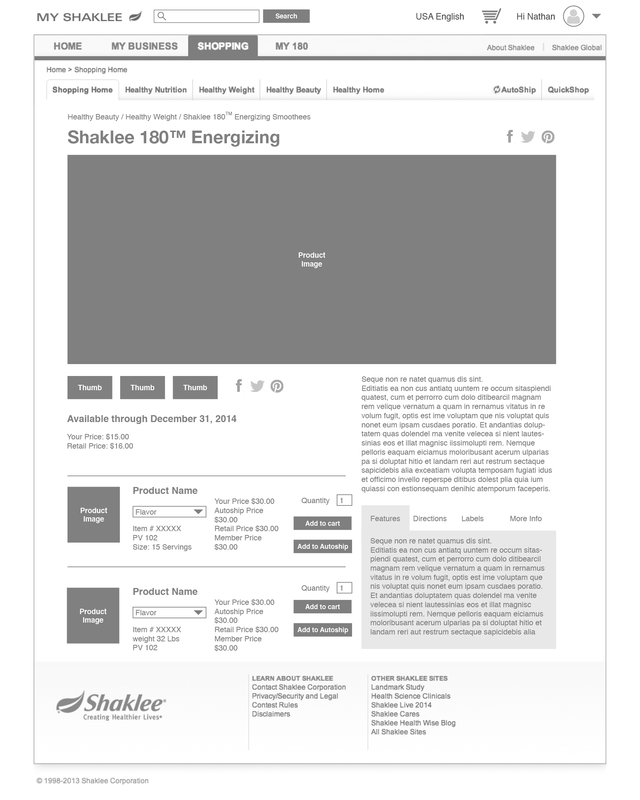 This took extensive user testing, ranging from users who were only a few weeks old at using Shaklee products, to users who have been using the products for 30+ years. 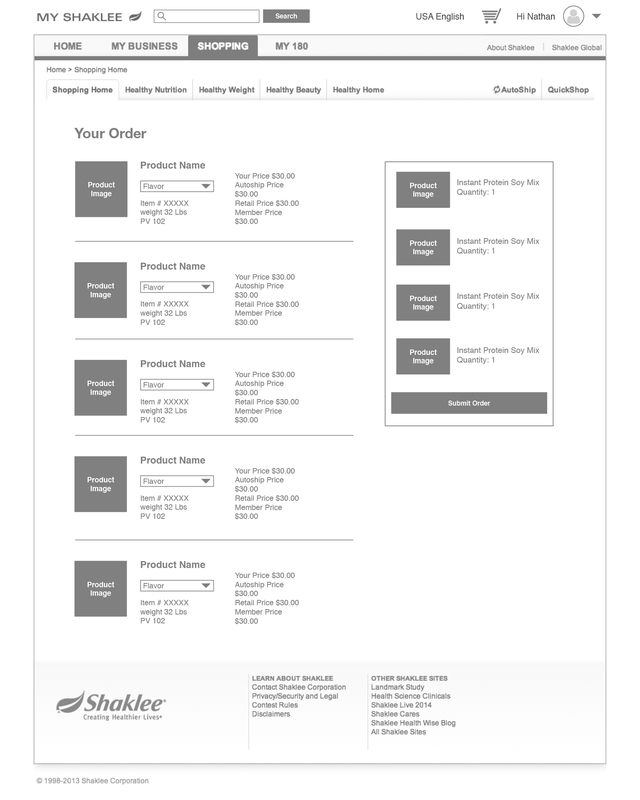 Created a new portal for US Bank’s internal web portal service for Bank Managers, Bank Tellers to order and purchase merchandise for their stores. 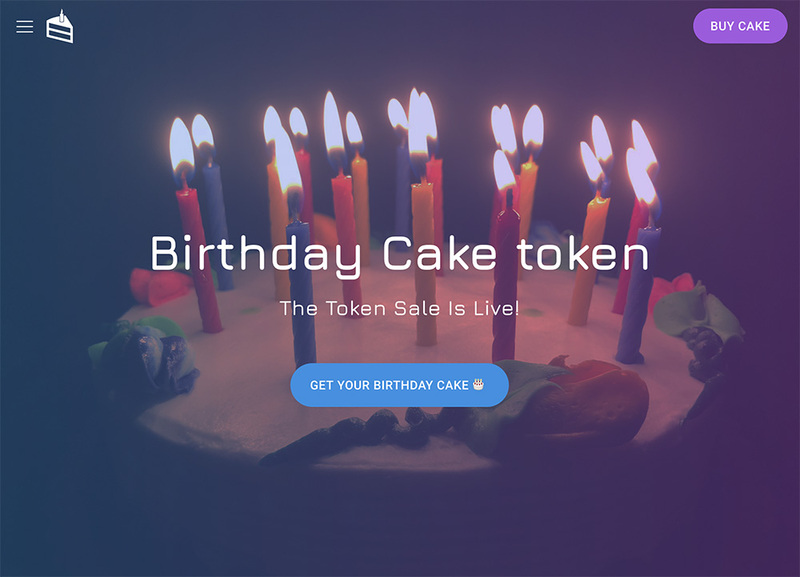 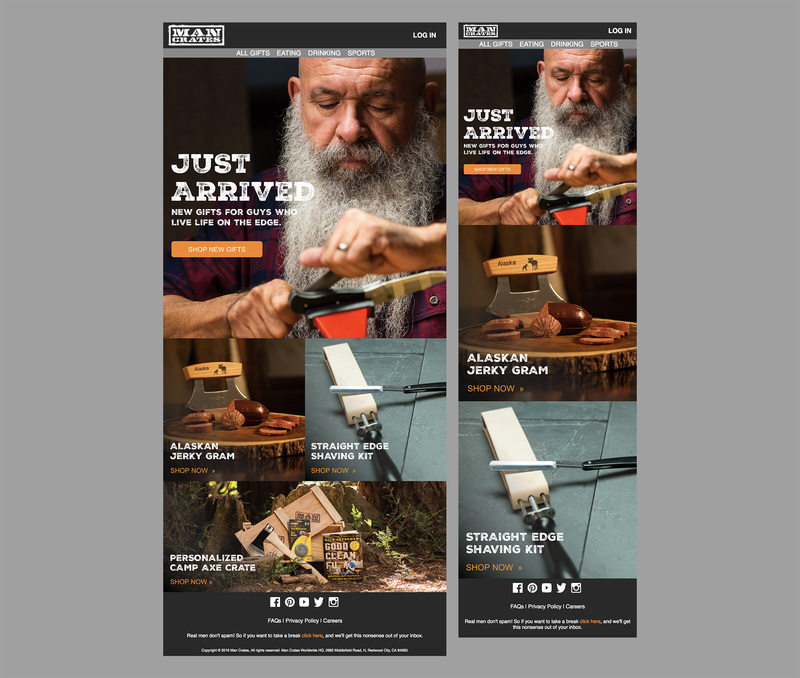 The goal was to create a product that raised usage of the site, and allowed for easy templating of design so that several 1,000 pages could be added afterwards. 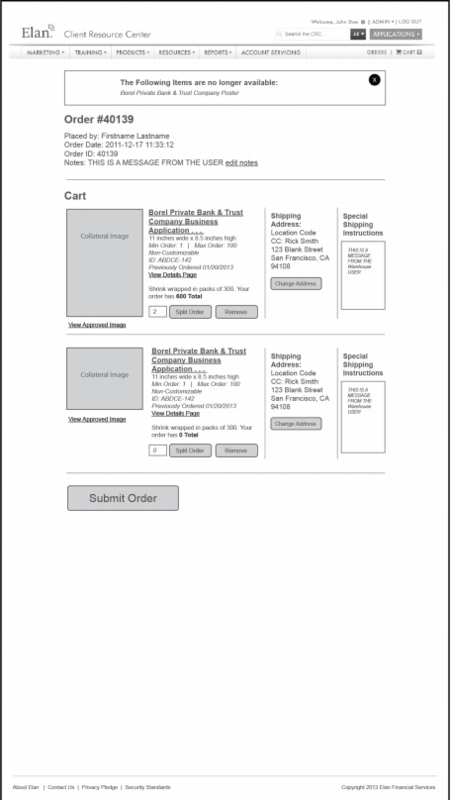 With this process, worked directly with US Bank through the entire process, with group wireframing sessions, small-group user testing of paper-prototypes, and further A/B testing once the application was launched. 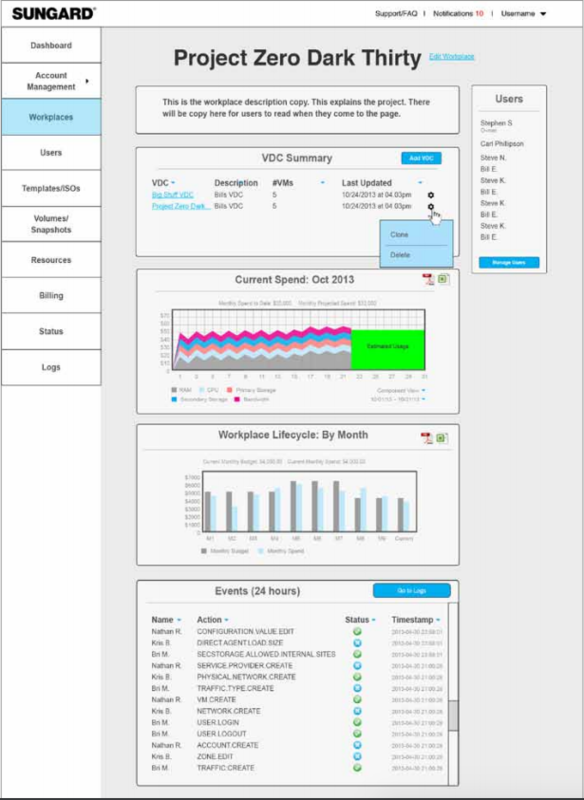 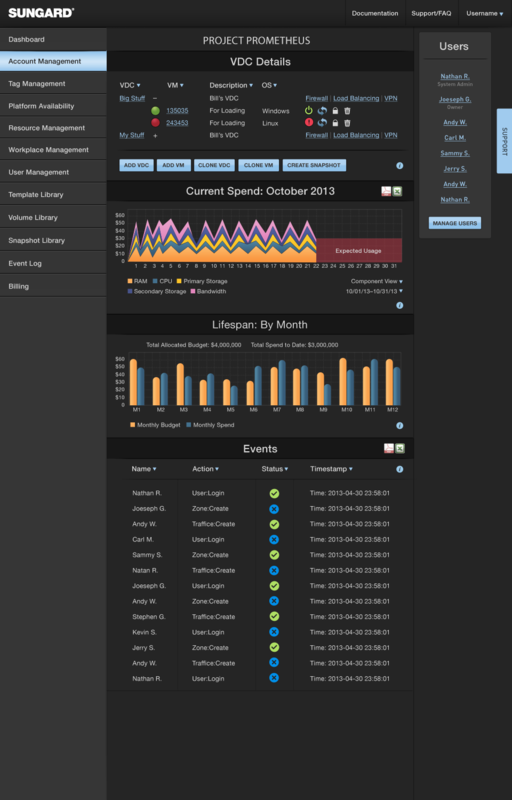 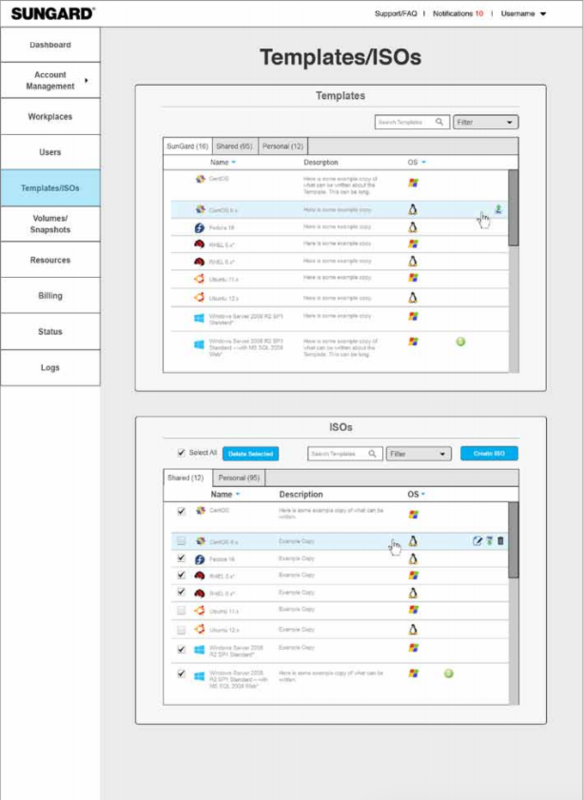 Created a multi-user-type web portal for SunGard and their hosting platform. 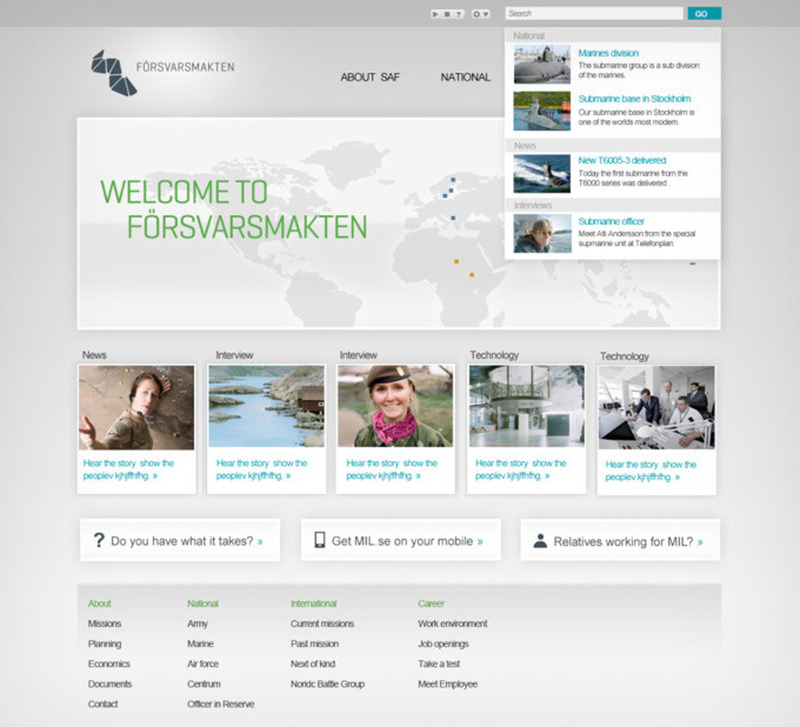 Worked directly with the SunGard team from the initial ideation phase to production. 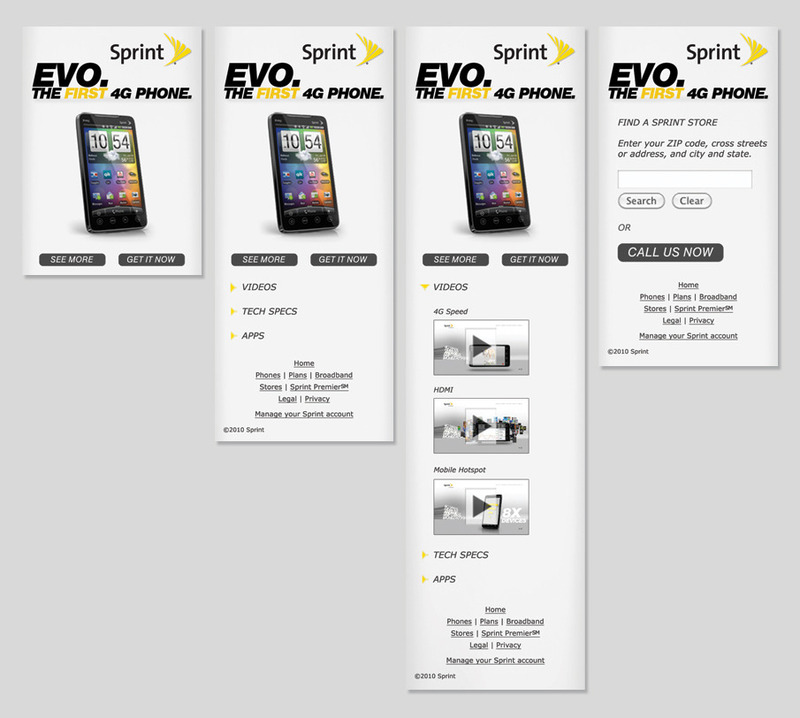 This included building out personas, user-flows, and multiple design sprints. 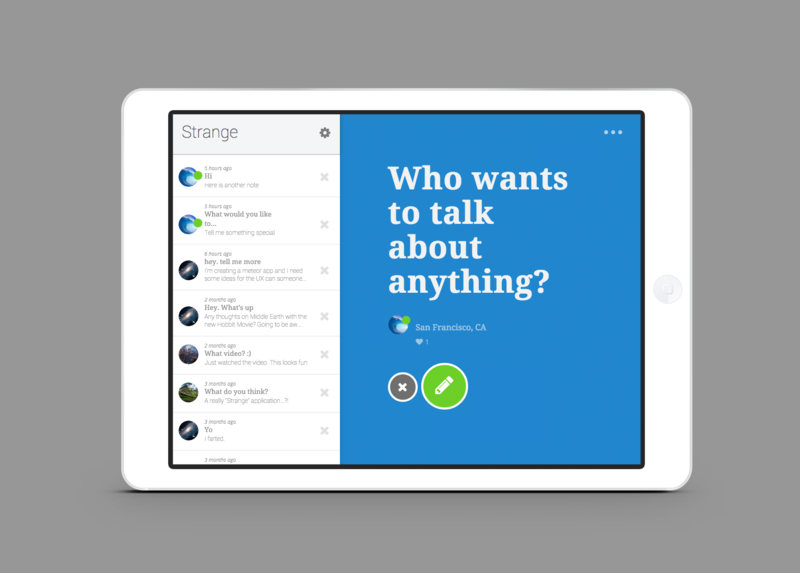 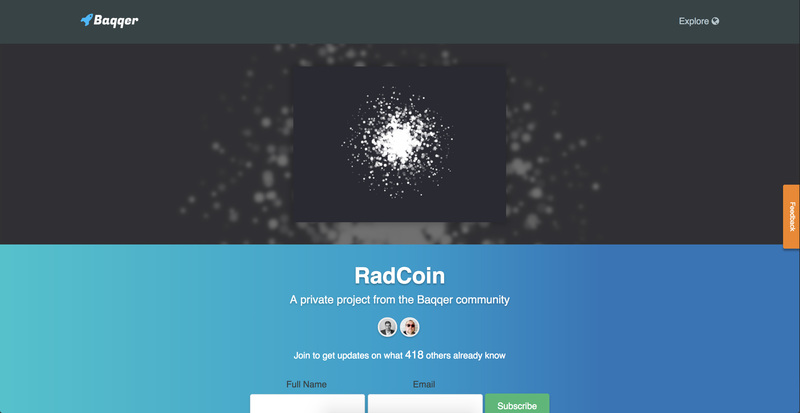 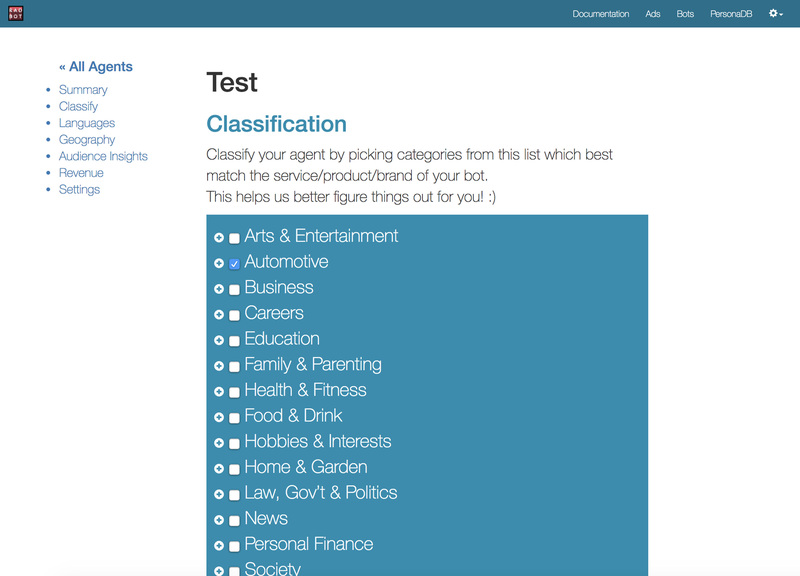 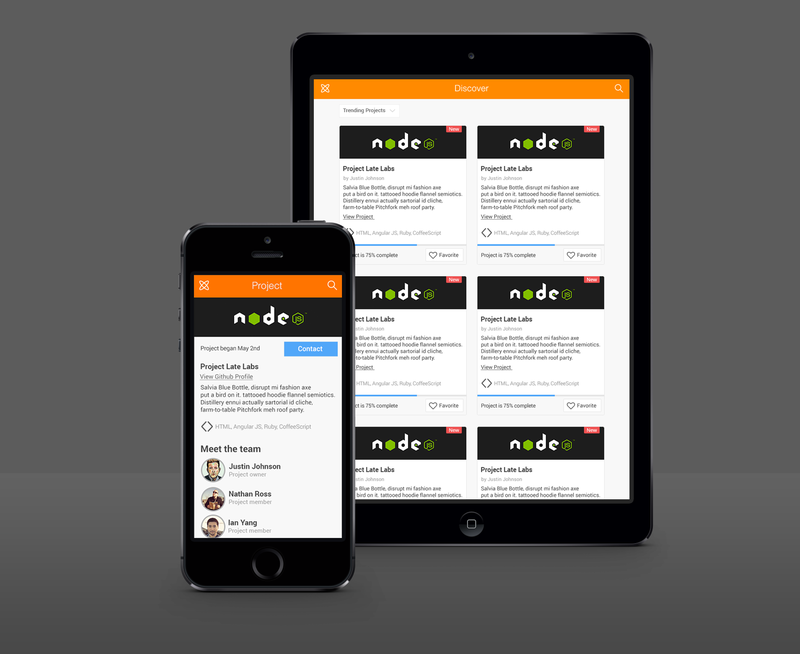 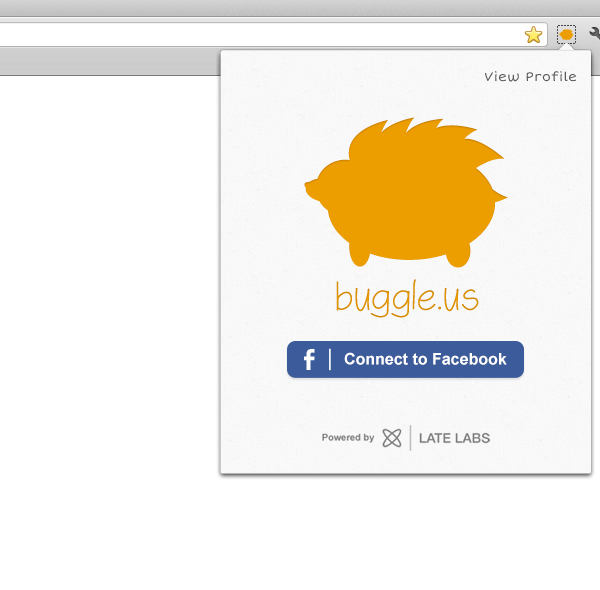 An application made to allow users to have anonymous conversations based on topics. 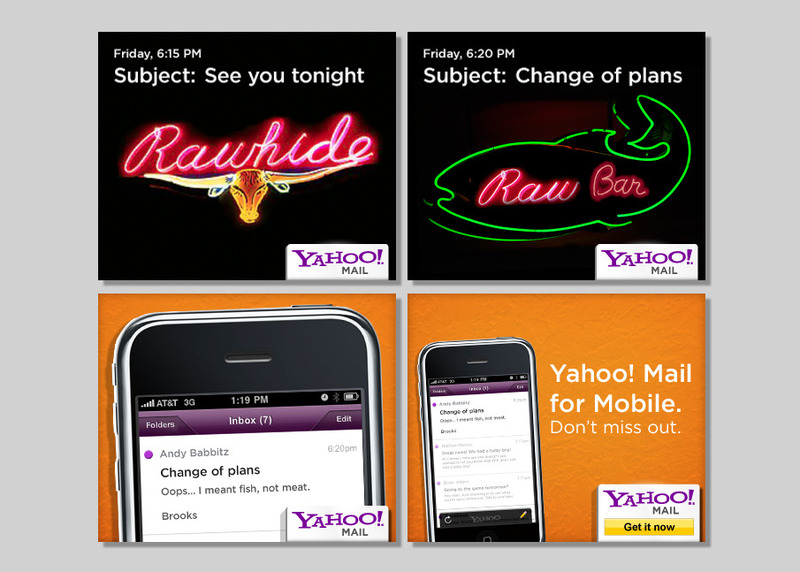 In the vein of Snapchat / Whisper apps. 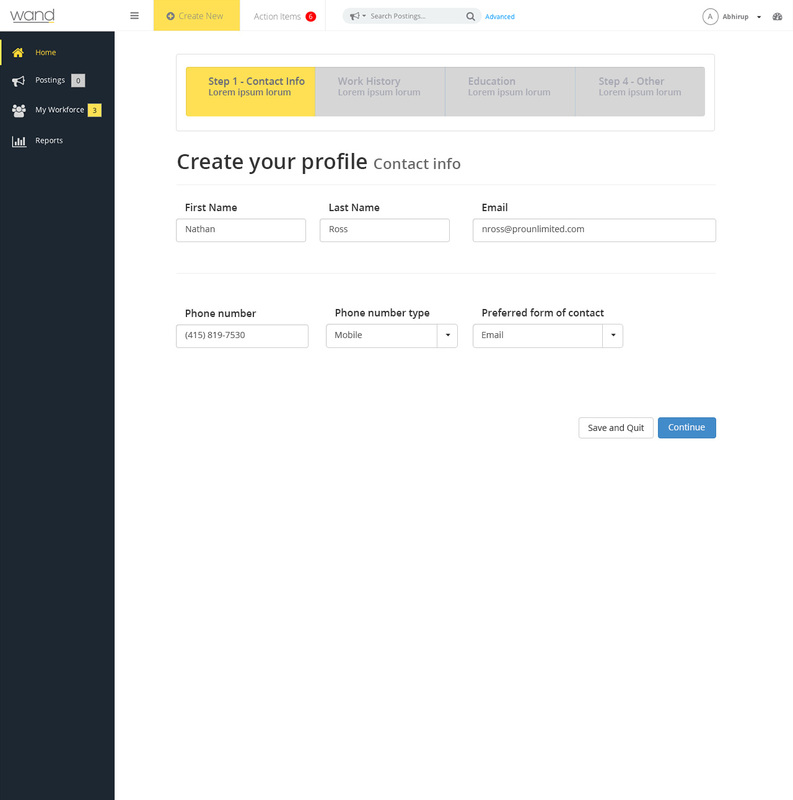 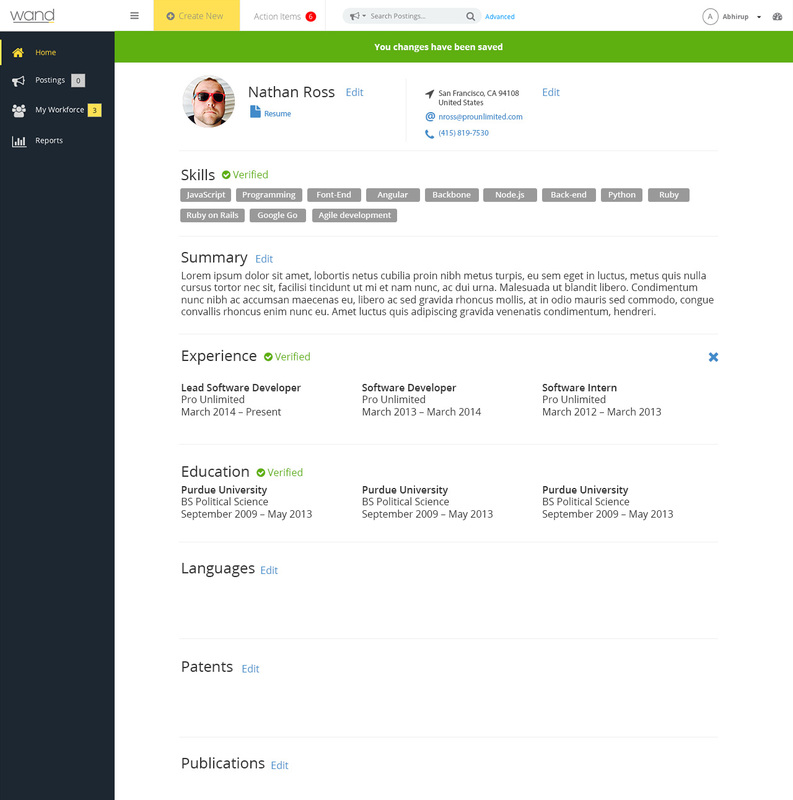 With Meteor, I was able to quickly prototype the application, and work with existing users to take feedback and implement on a daily basis as needed. 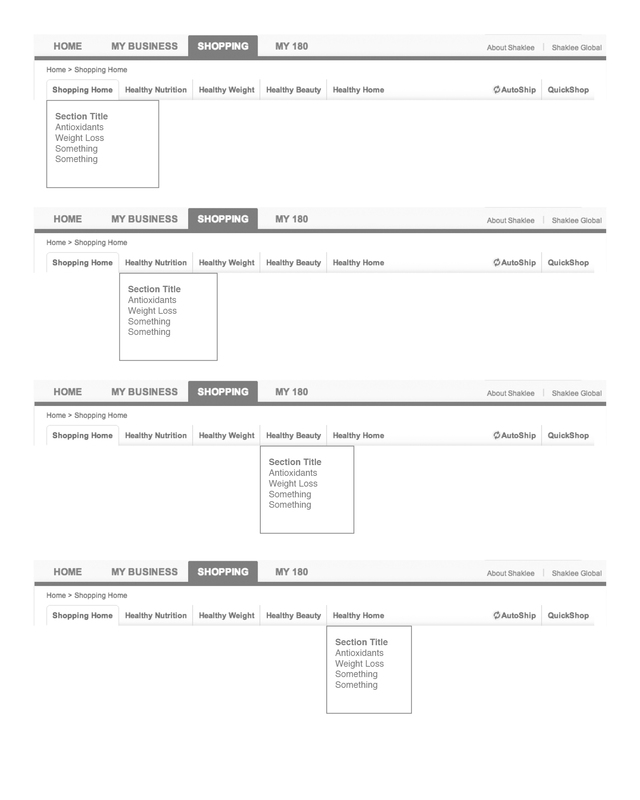 Going through the process of making this web app, I focused on extensive wireframe testing before we moved into any production. 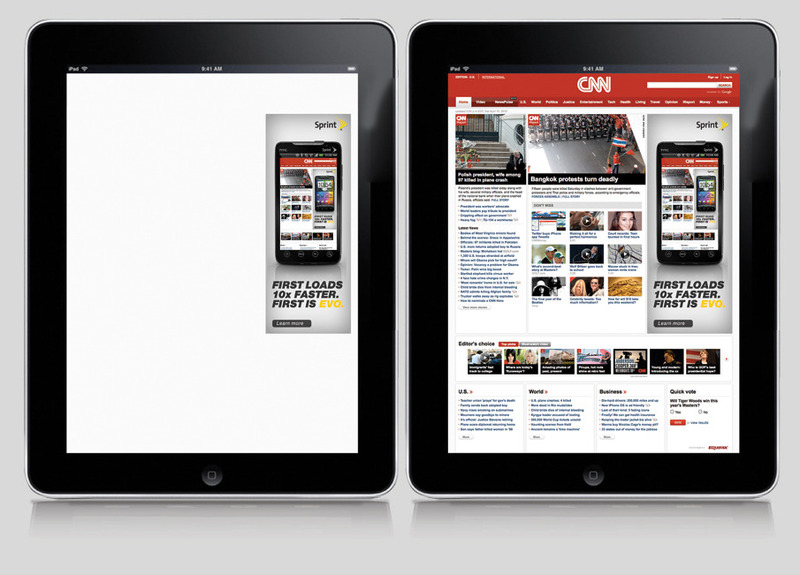 This included user testing, user feedback, paper prototyping. 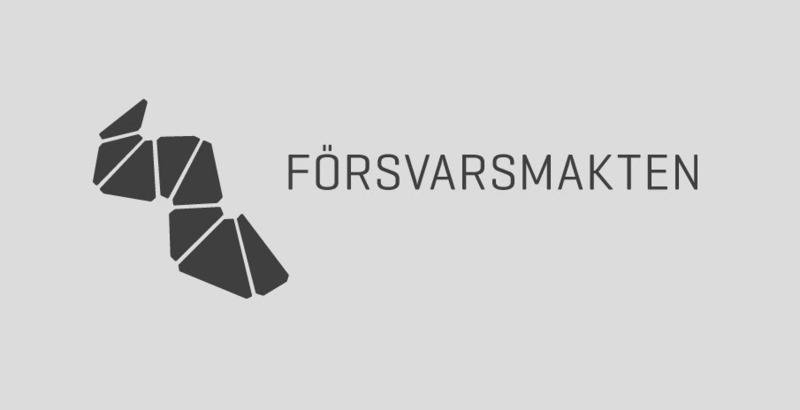 Some random logos I've created. 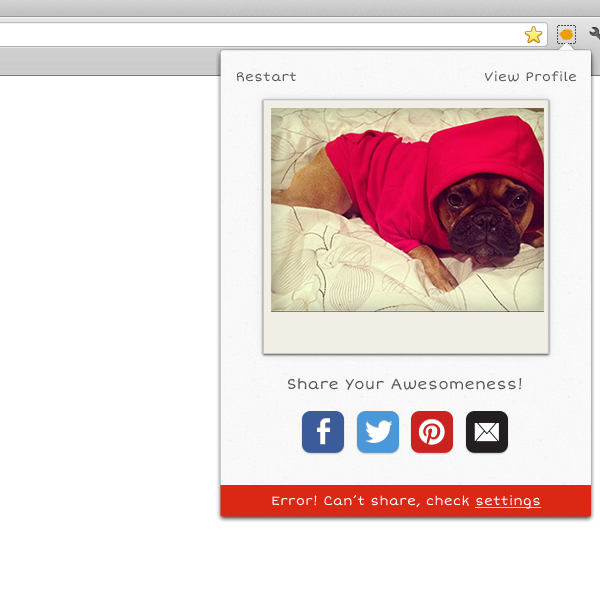 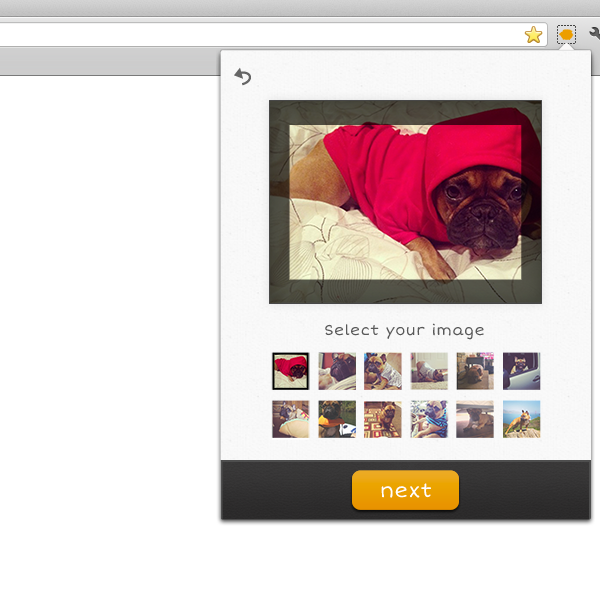 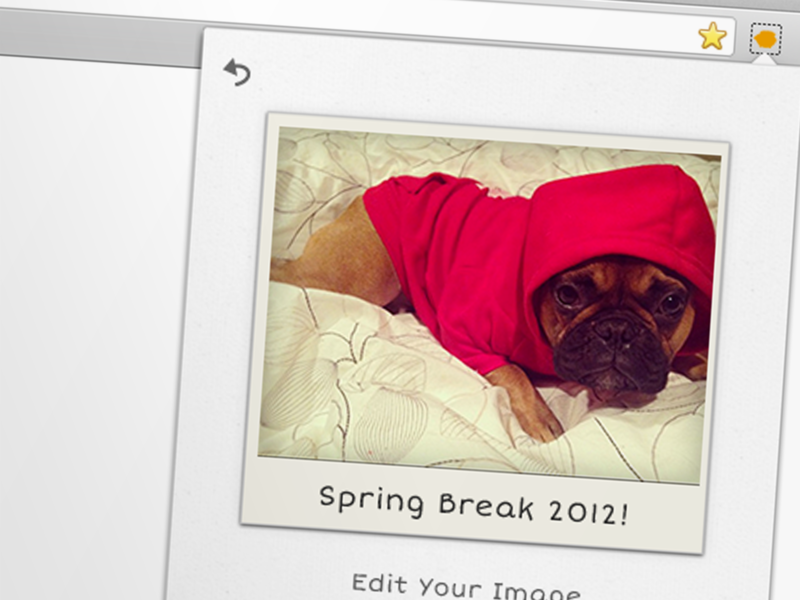 A browser app that lets you edit photos you find online like Istagram. 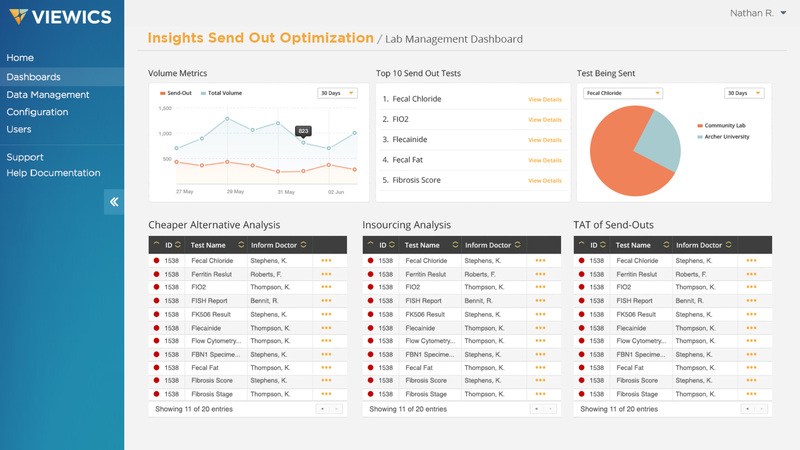 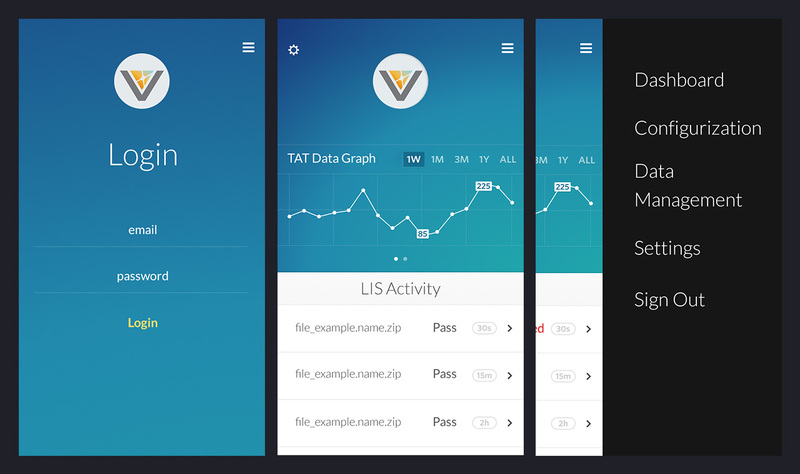 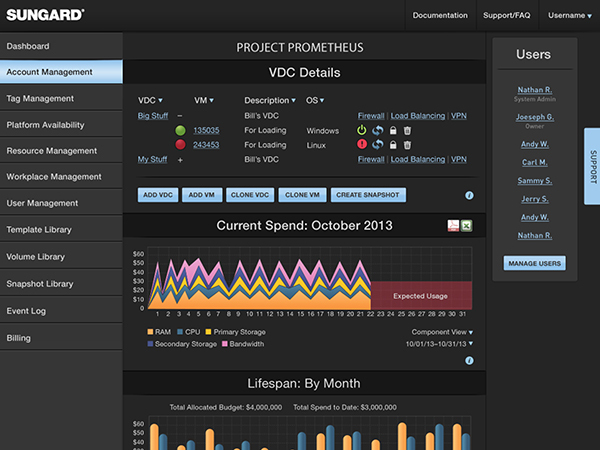 This was created as a Late Labs project with a development team. 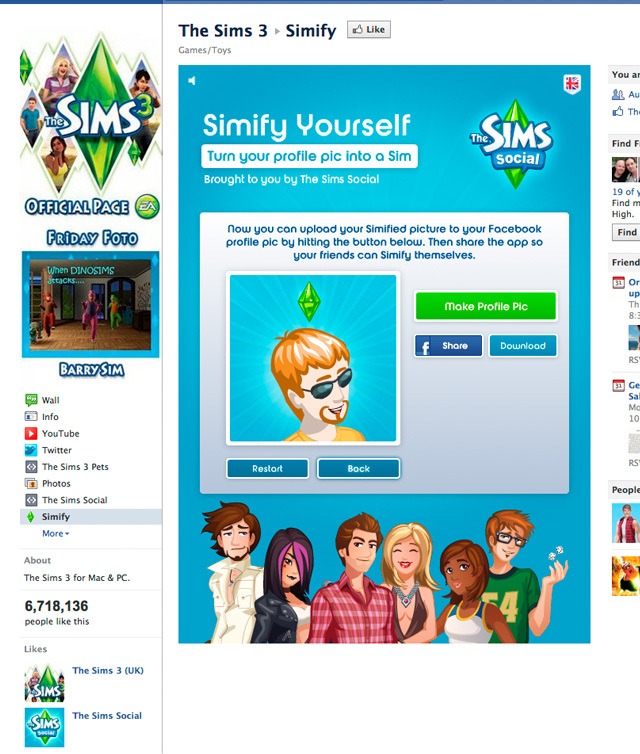 For EA Games, created a Facebook app to help promote the release of their new Facebook game. 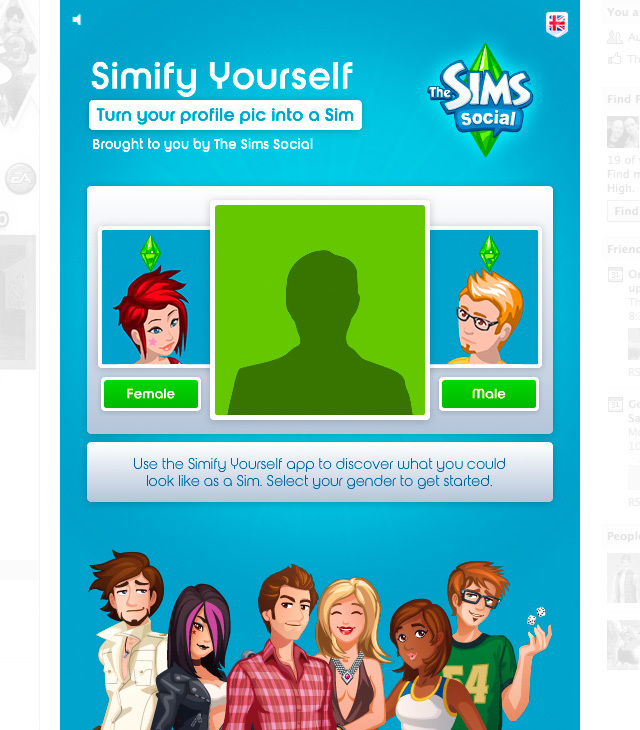 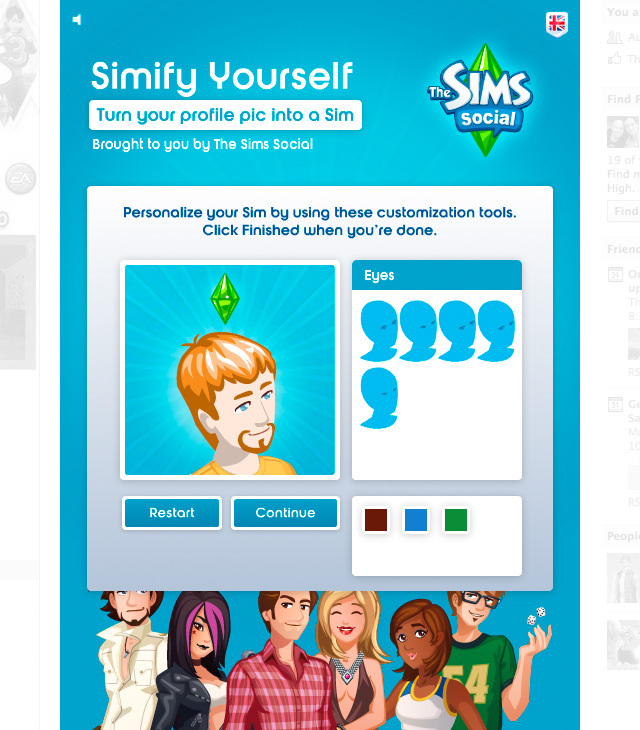 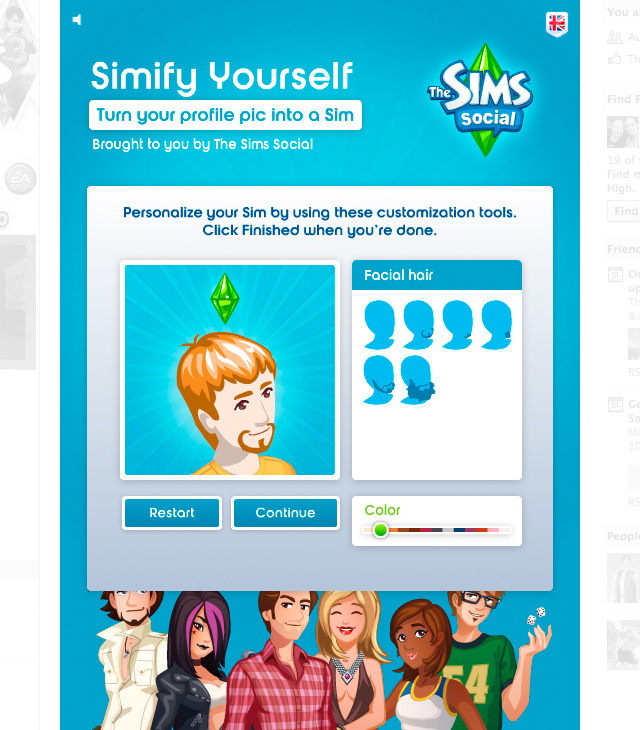 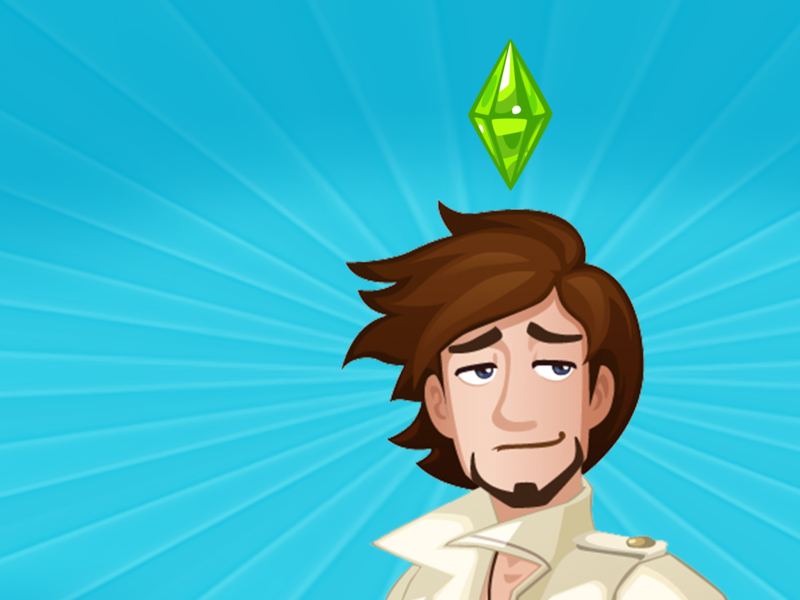 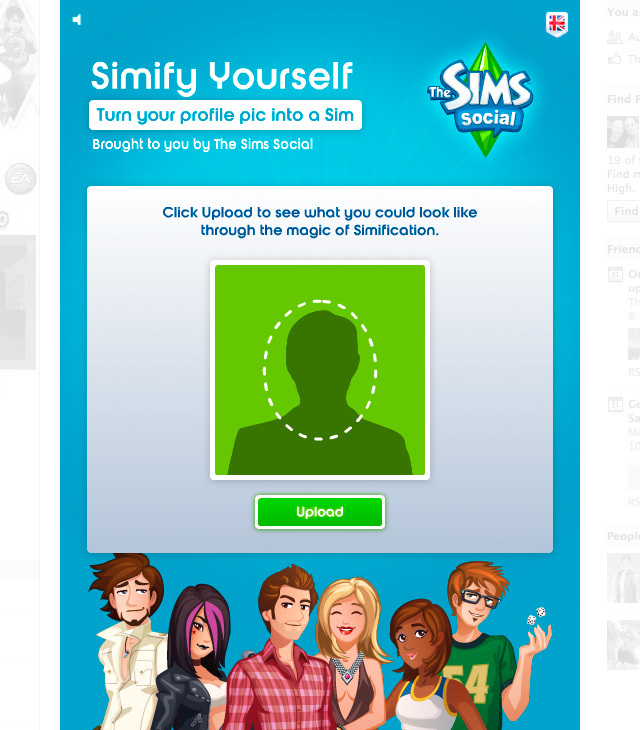 The Facebook app let people create Sim characters of themselves with their webcam and then customize it. 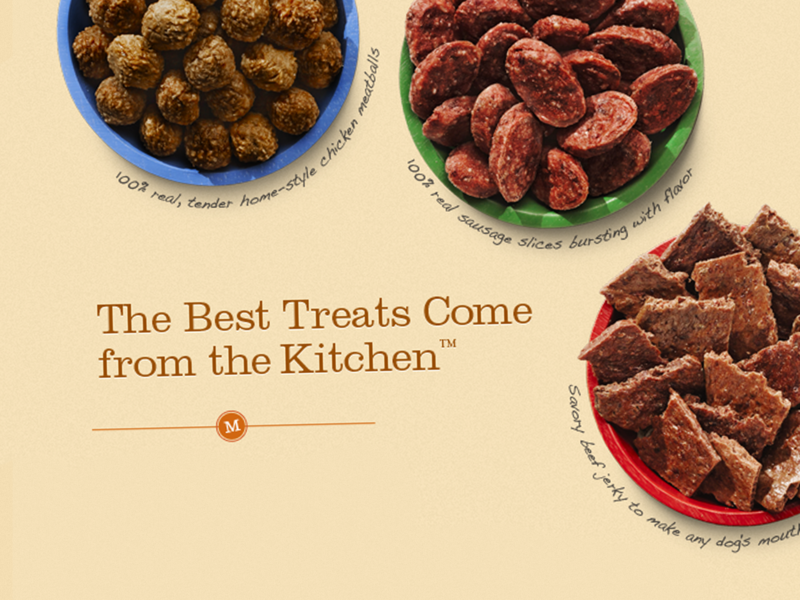 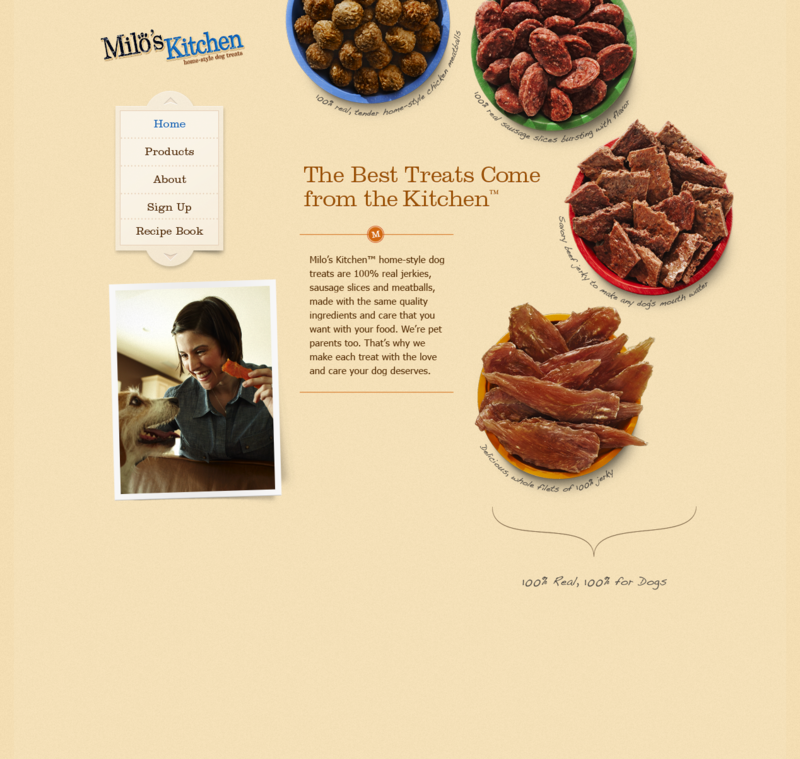 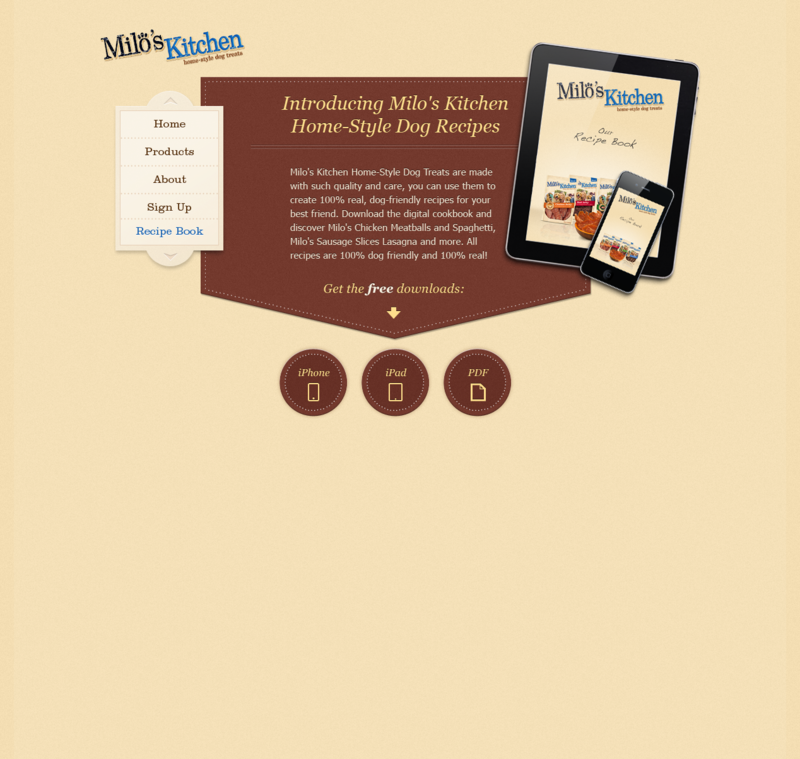 Lead Art Director on website design for Milo's Kitchen. 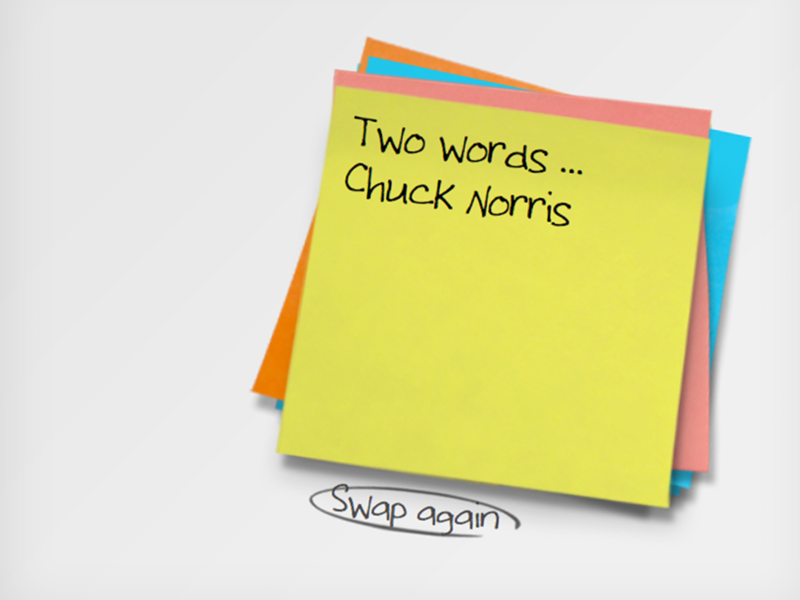 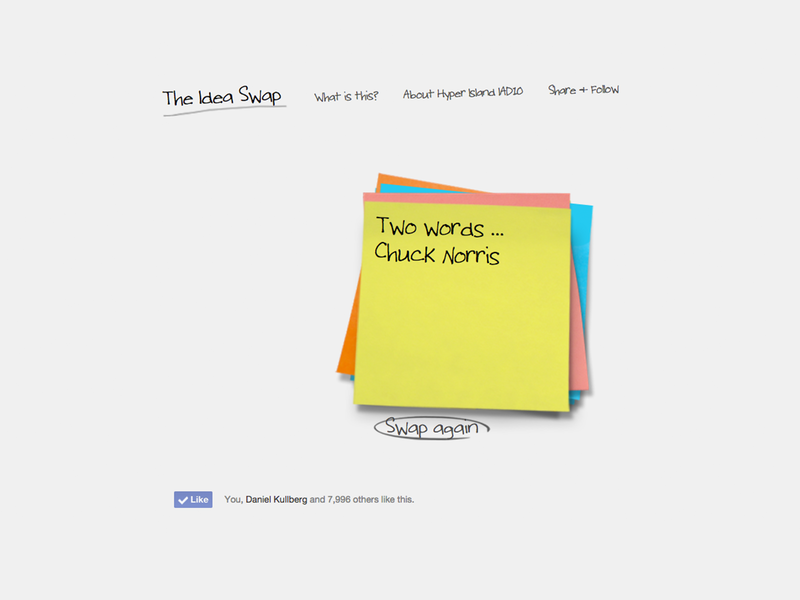 The Idea Swap lets people exchange their unused ideas for new ones with other people. 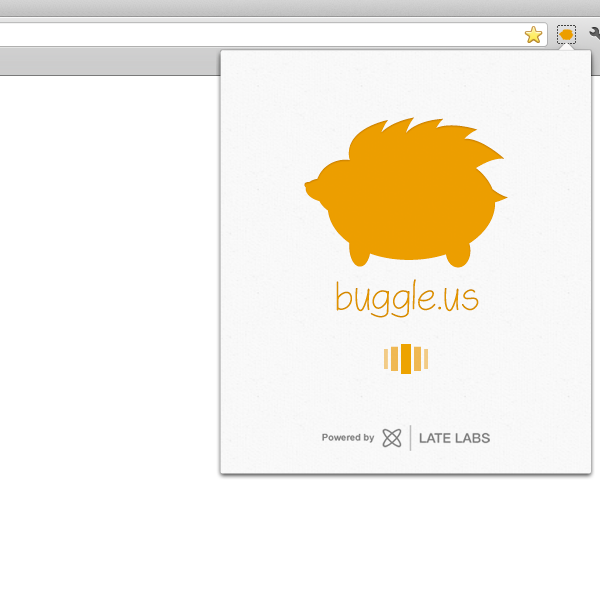 Created this app with as an experiment with a small team. 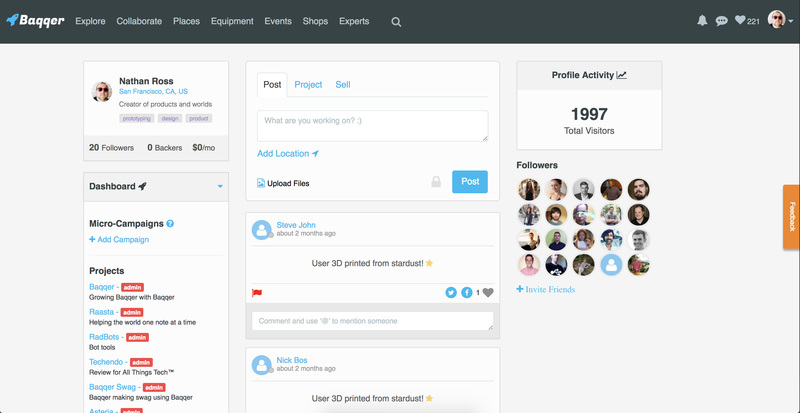 Through viral growth, the Idea Swap was able to reach 1MM users. 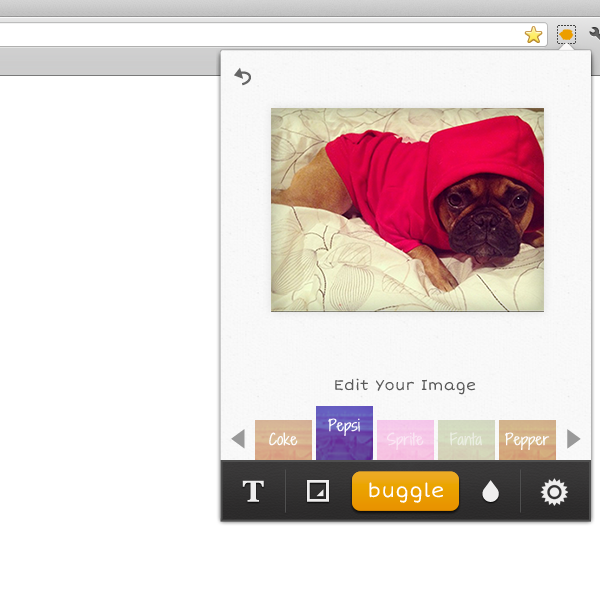 A Browser Application that makes the web a more positive place via webcam. 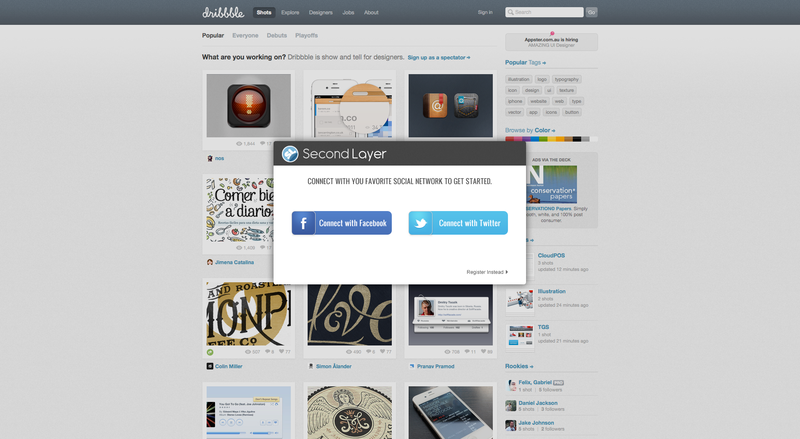 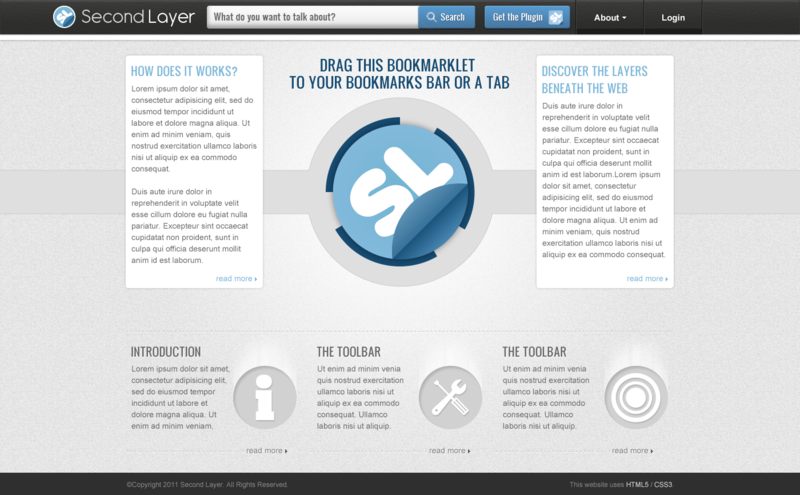 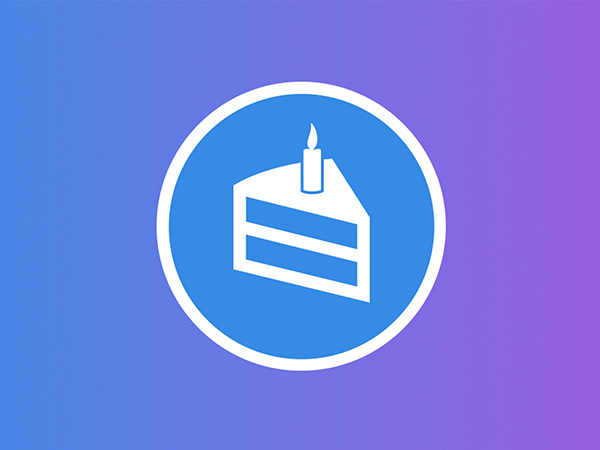 Second Layer is an application that lets you meet new people on the sites you love. 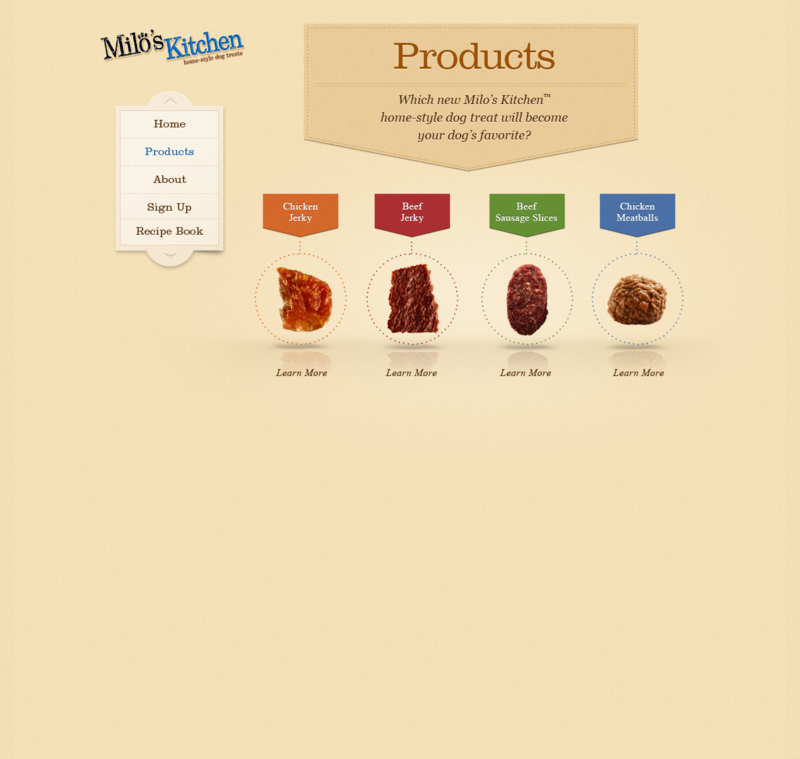 I created this product from initial concept, to fully funtional prototype with an outsourced dev team. 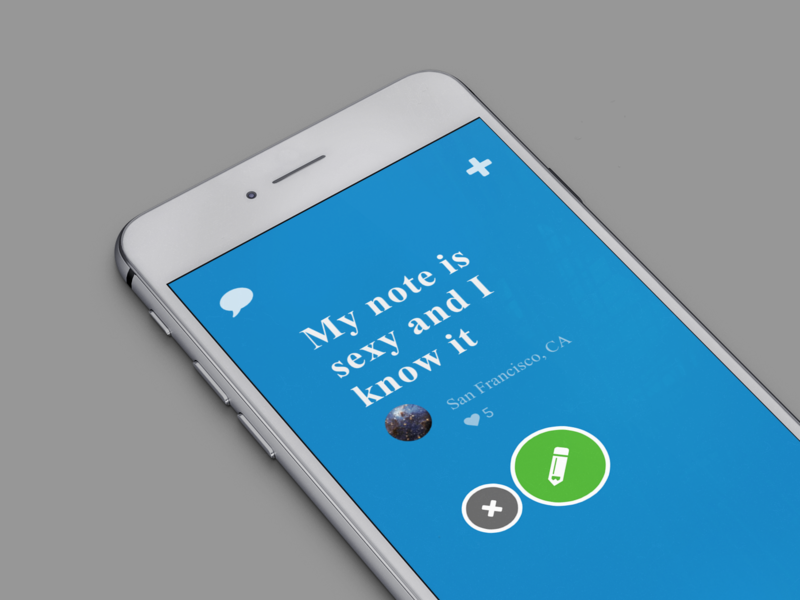 I Love green is a dating site with a twist, an environmental one. 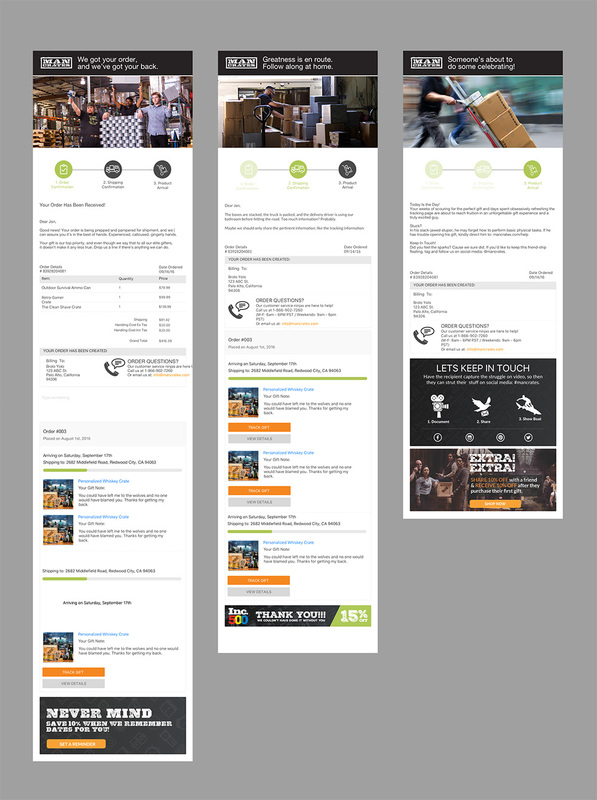 A lastminute.com execution that shows people how quickly they can change plans. 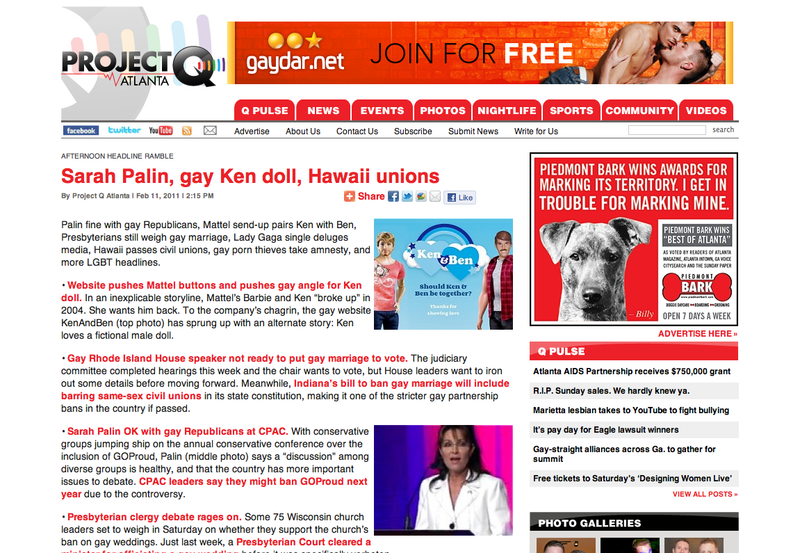 An pro LGBT site that asks the question, "Why does Ken have to be with Barbie?". 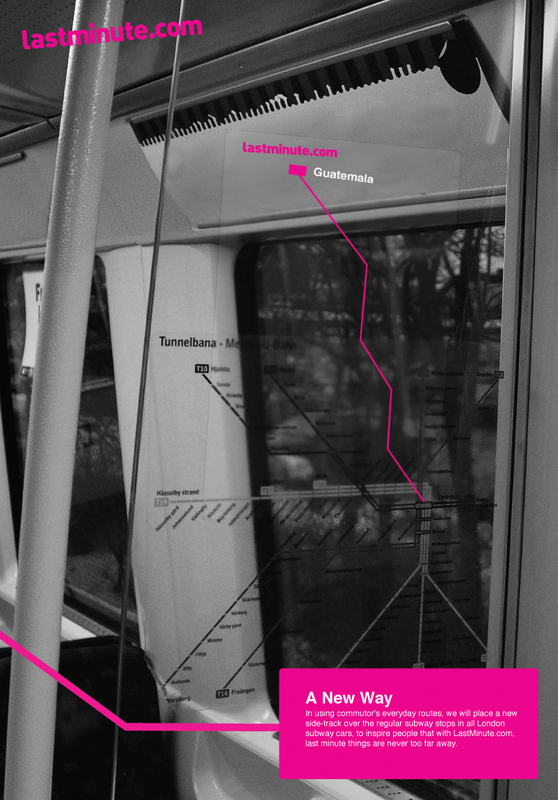 We did this guerrilla campaign in response to Ken getting back with Barbie. 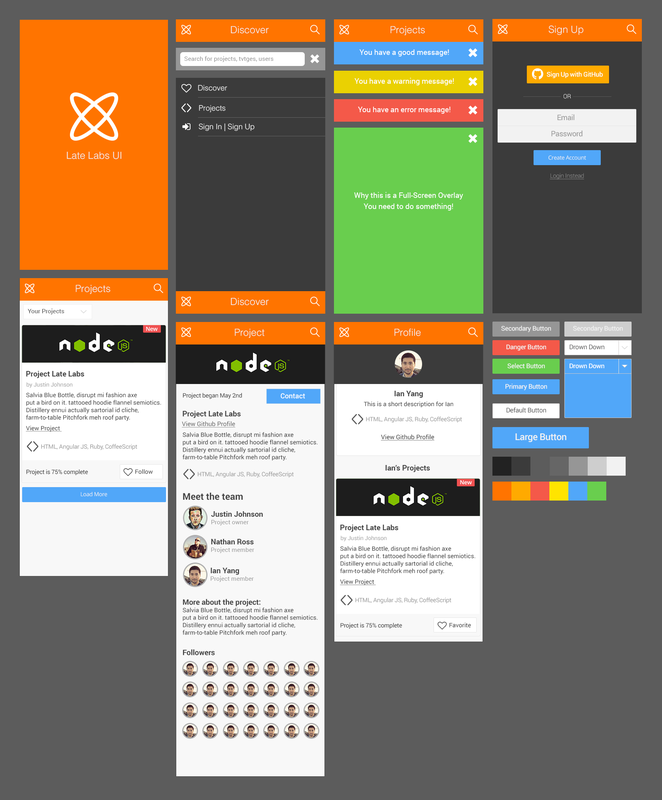 UI Style Guide I created for Late Labs, a product where developers can share what they are working on, and get help. 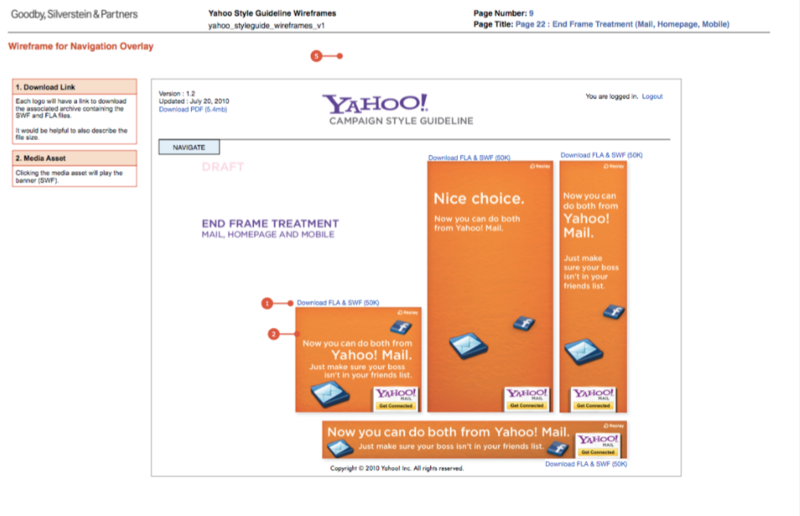 While working on Yahoo!, I helped to organize and create a formal interactive brand guideline for ad agencies to follow while working on the Yahoo! 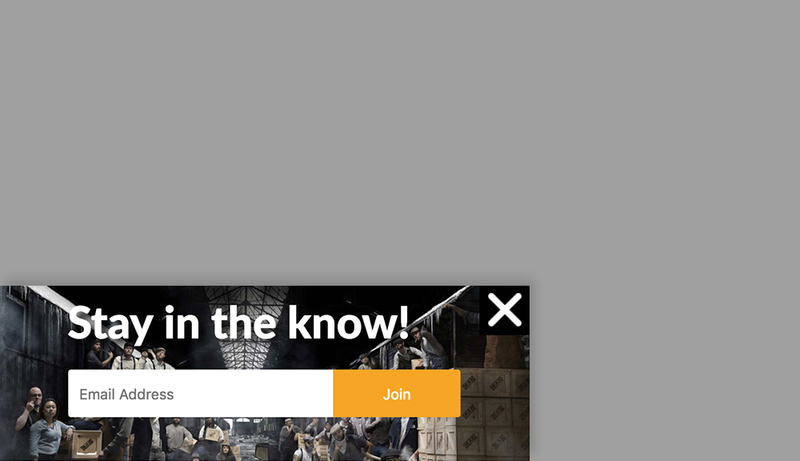 brand ad side. 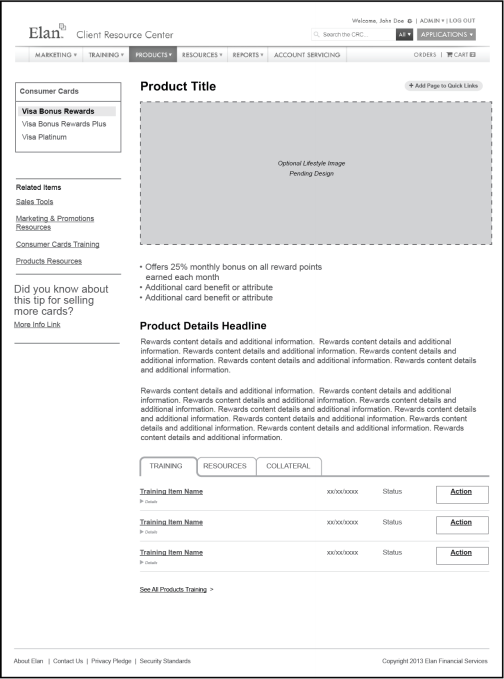 Just a side note on my brand expertise in focusing on larger UX Guidelines. 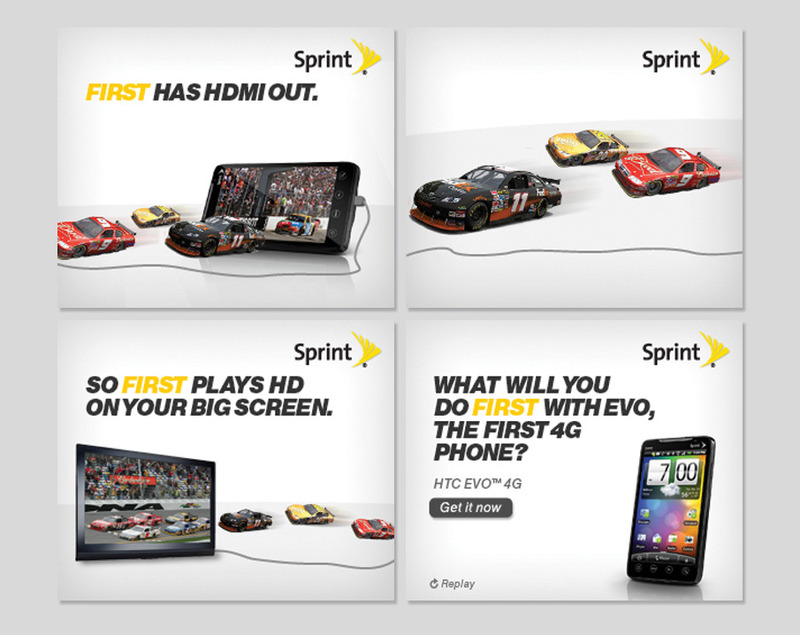 To make up for the loading time on 3G networks, Sprint will purchase all commercials on Hulu Plus and other mobile video sites, and allow people to skip them by simply clicking on the Sprint intro ad. 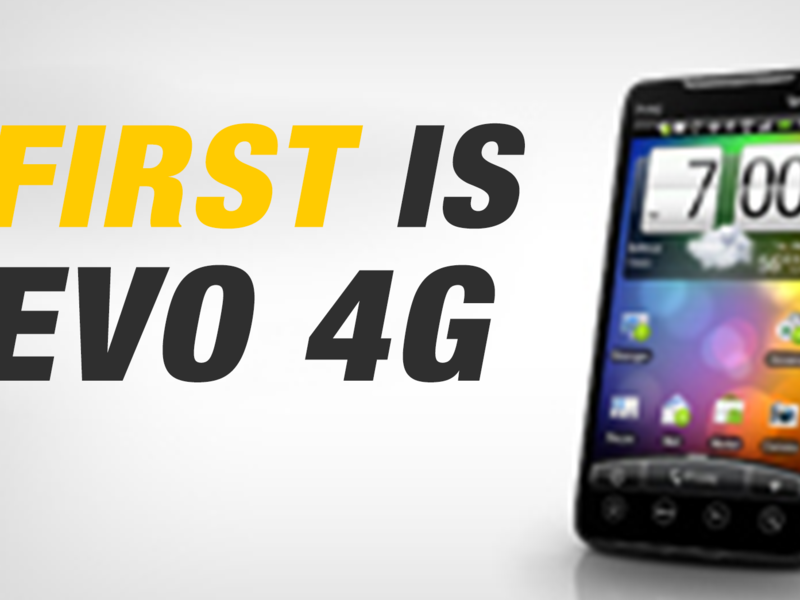 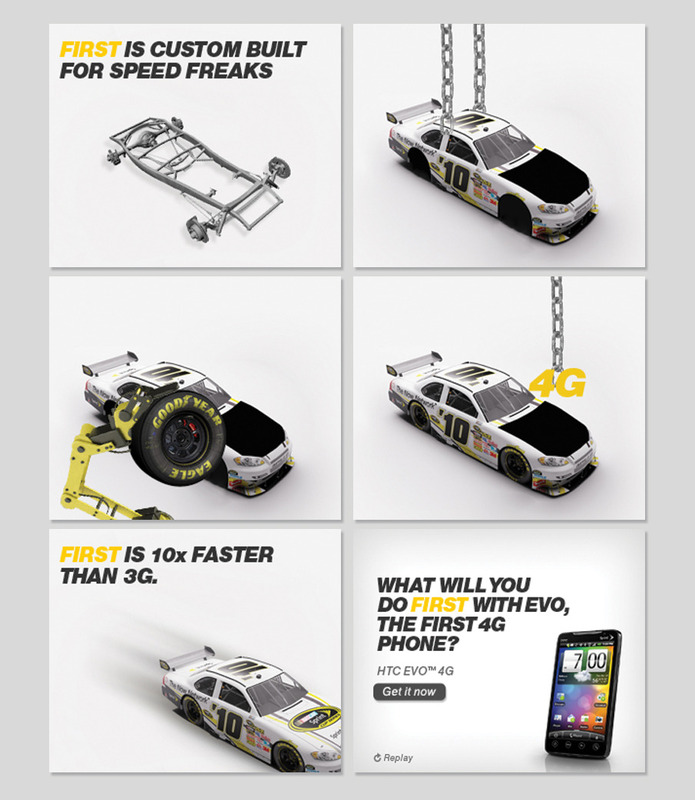 Because when using the HTC EVO on a 4G network, videos load 10x faster. 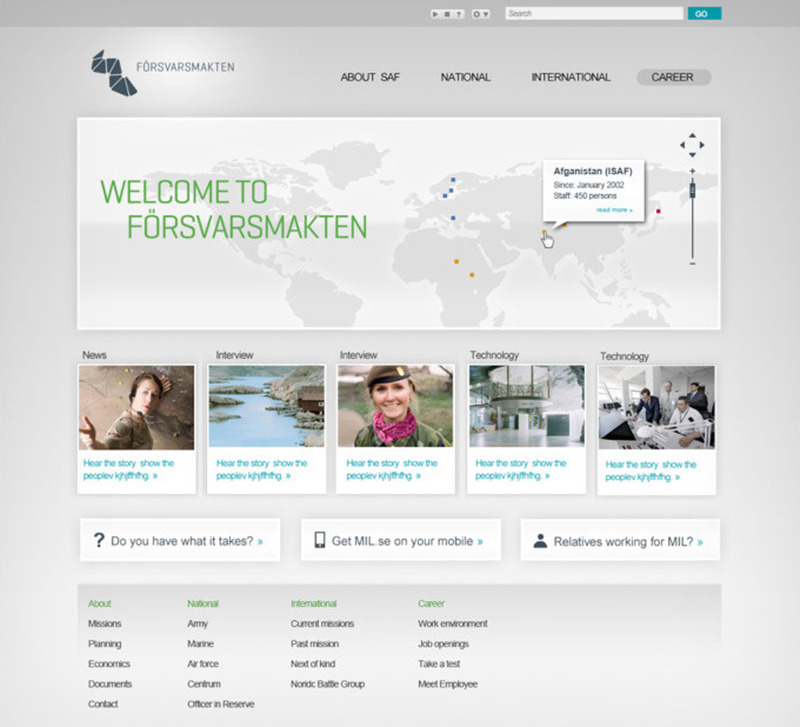 A project where we worked together with DDB Stockholm and the Swedish Armed Forces. 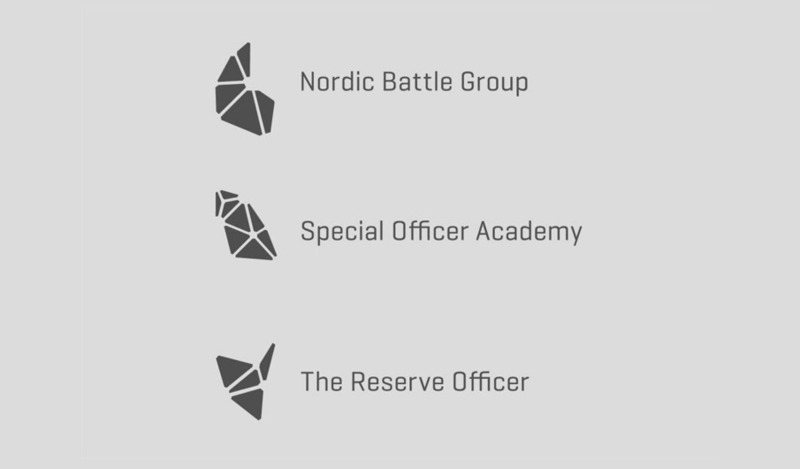 We were given the task to help re-brand the main military, as well as the subdivisions. 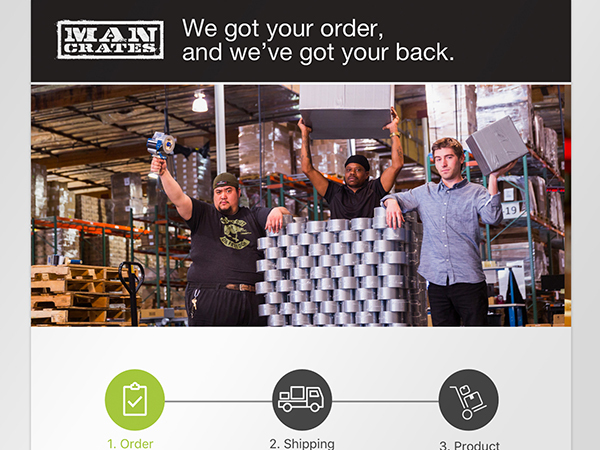 Our answer was to give the military an evolving, ever changing brand.